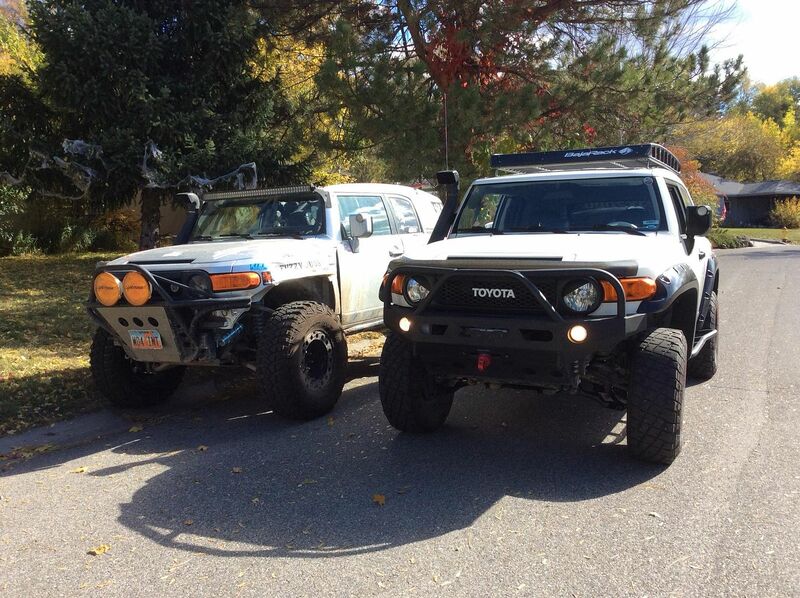 Member Build Ups Section for members to post their FJ buildups. 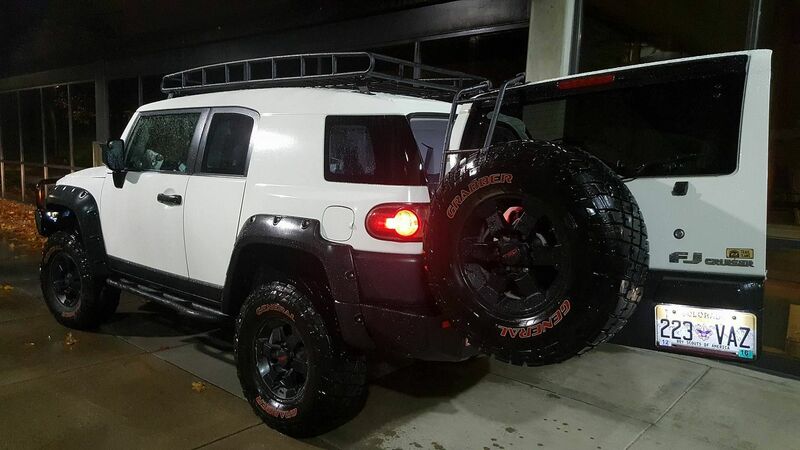 Well after over 2 years of ownership of my 2008 Trail Teams Special Edition FJ Cruiser, I will finally begin my build thread! And a photo of basically how she looks today! 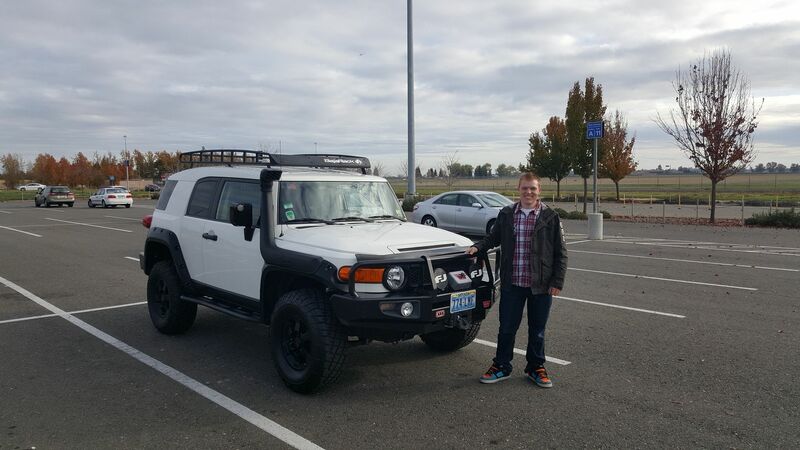 It all began with my last FJ. 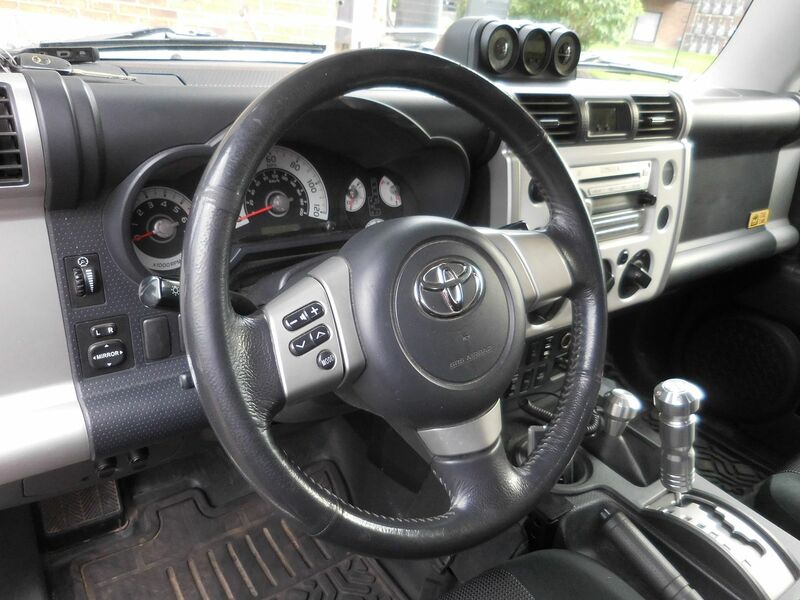 For that build thread look here: https://www.fjcruiserforums.com/foru...trd-build.html. 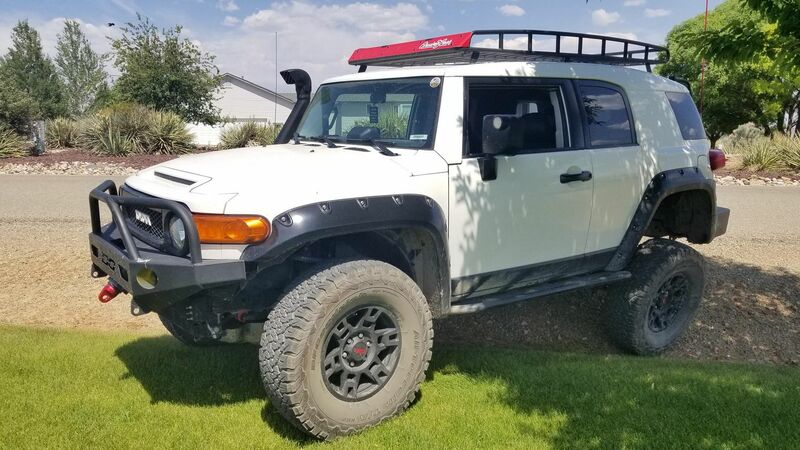 I ended up selling my first FJ before I went to serve a 2 year LDS mission with the intentions of purchasing a new one when I got home. Upon my return, the search began. 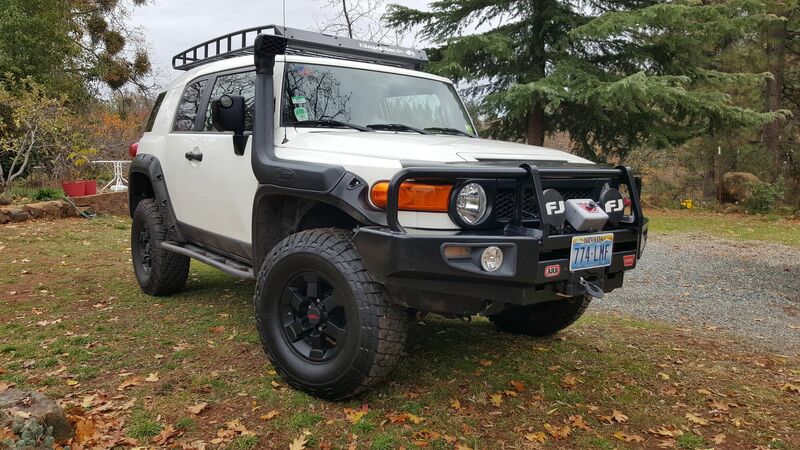 I searched far and wide for the "perfect" FJ for me which would ideally have these specifications: be a reasonable price, be in good condition, be newer than my last FJ, be a special edition, have less miles than my last one had when I sold it, and hopefully already have decent mods so I can save money on making it off-road capable. 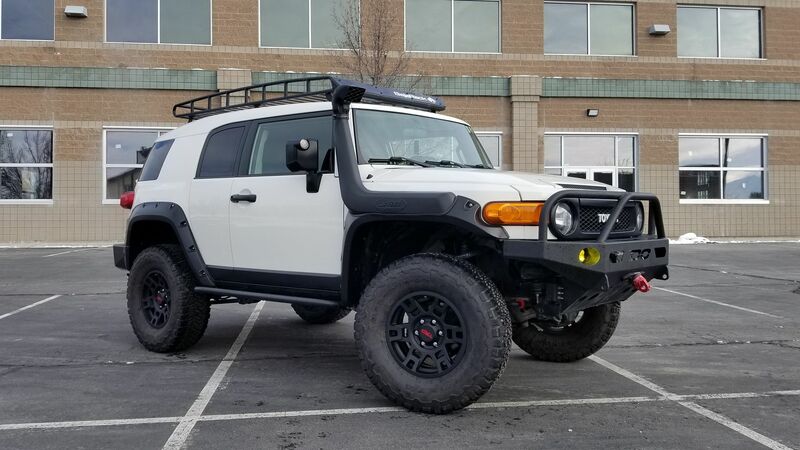 Well I eventually found the perfect FJ on Craigslist and it turned out to be everything I had been looking for (except for the mileage which really wasn't a big deal). 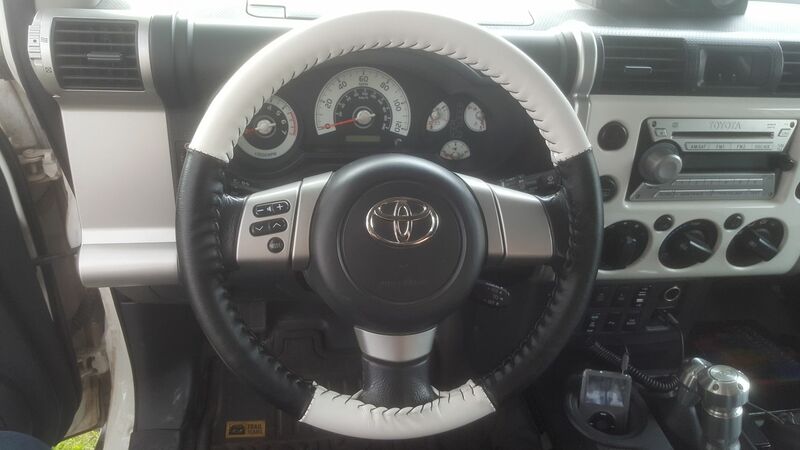 It turns out the previous owner was actually a member on here too. 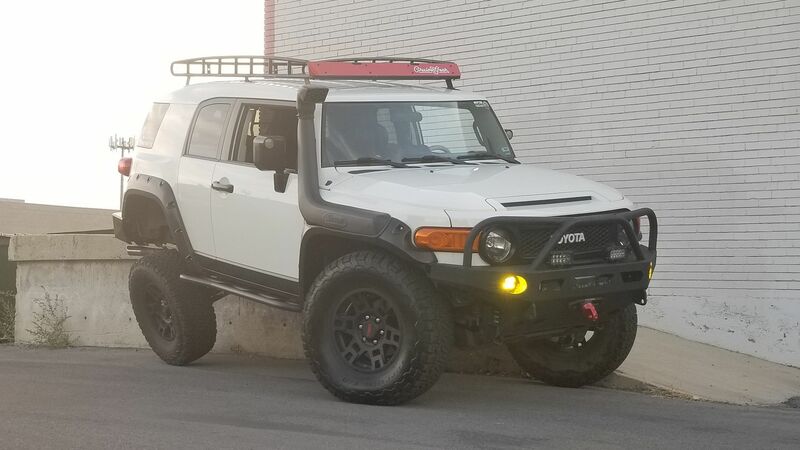 I ended up flying out to California to pick it up and became the 3rd owner of this awesome FJ! 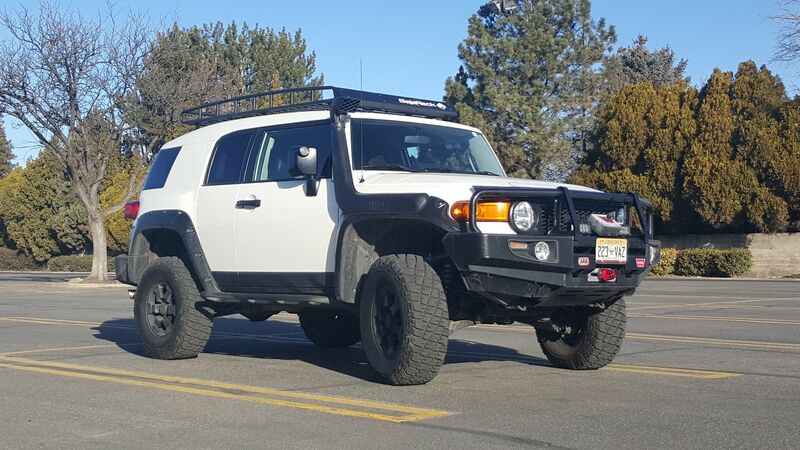 Drove it all the way back to Colorado and here is where it was mod-wise when I bought it. Needless to say, she was fitted for adventure! In her past though interestingly enough, she had once sported a Rough Country 6" lift! 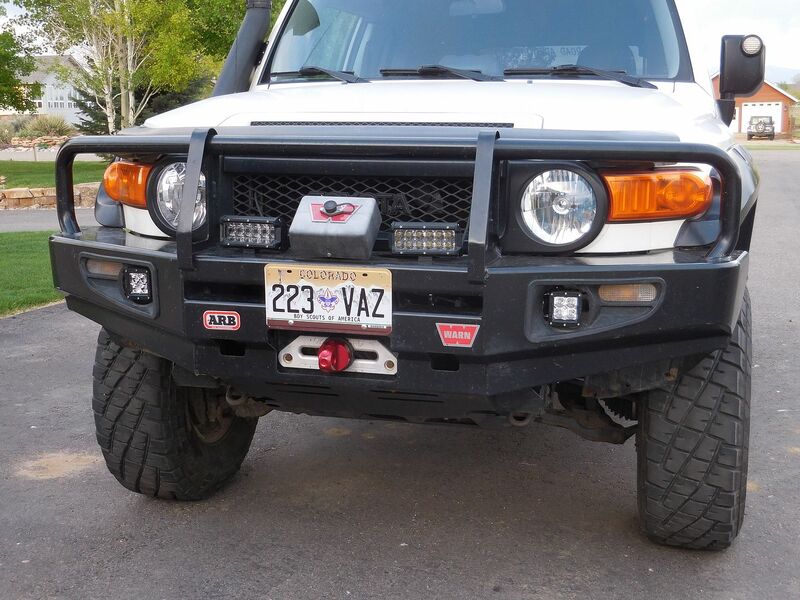 But because the first owner didn't really enjoy the look, it was brought back down to the 3" lift it currently sported. Off-the-bat it drove nice, felt good, and the only things I really noticed were that the rear wiper motor was toast and I wanted to change the nose-down stance it had, and with it having adjustable coilovers, that could be fixed! 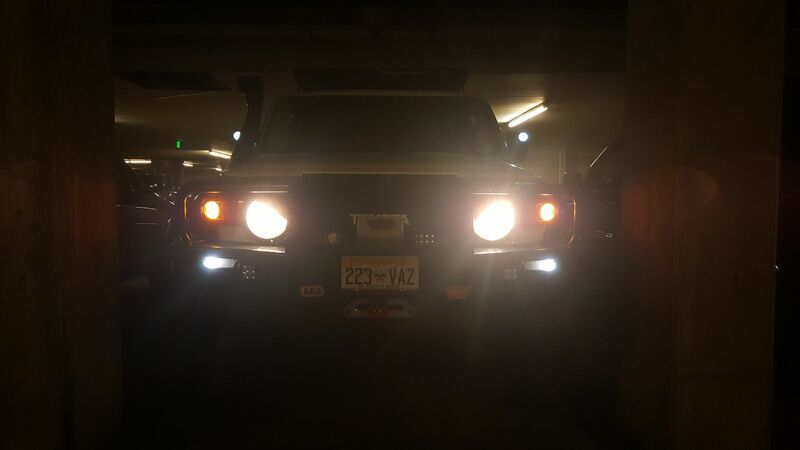 Over time the IPF fog lights in the ARB bumper kept burning out so I tried replacing them with high end Sylvania halogen bulbs. 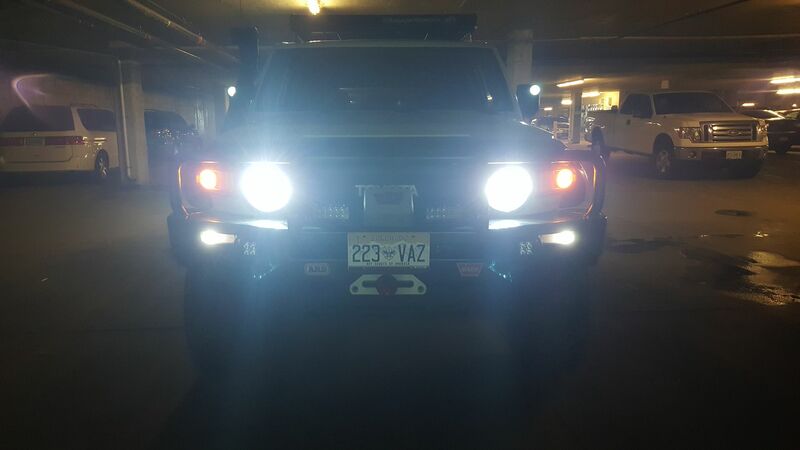 Those new bulbs unfortunately didn't last long so I tried adding LED bulbs. 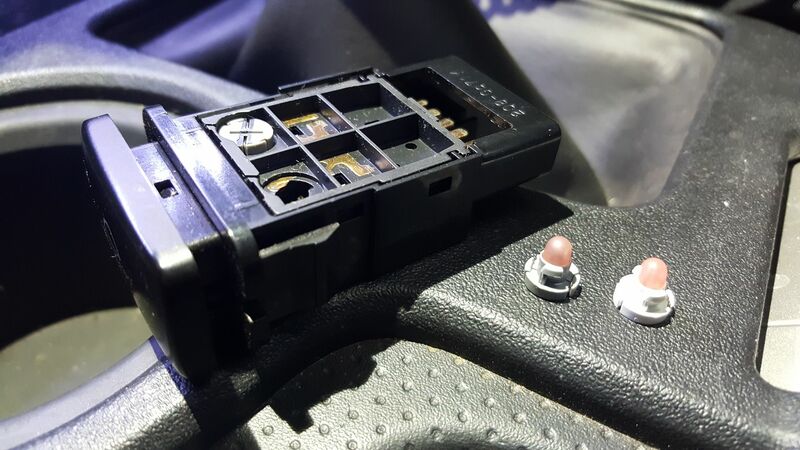 But because of the nature of the housing and the multiple LED bulbs I tried were hitting the reflector in the housing and the light thrown out was never the same as a halogen bulb, regardless of bulb LED pattern or brightness. 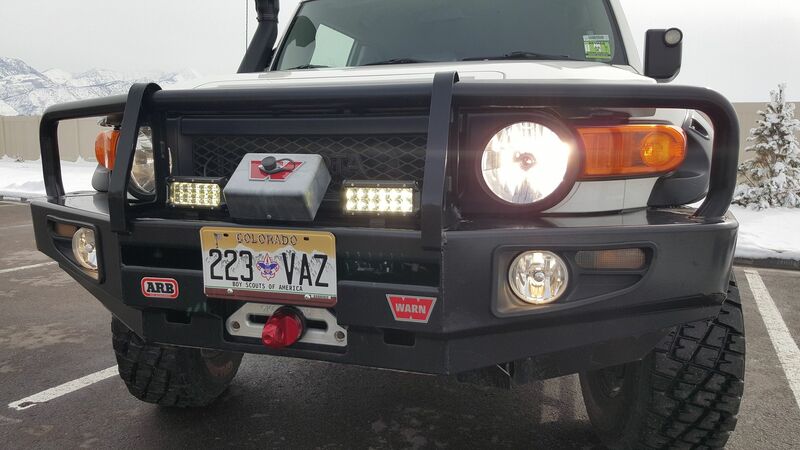 So I eventually added Rigid Industries Duallys mounted sideways on one of the normal fog mounts. 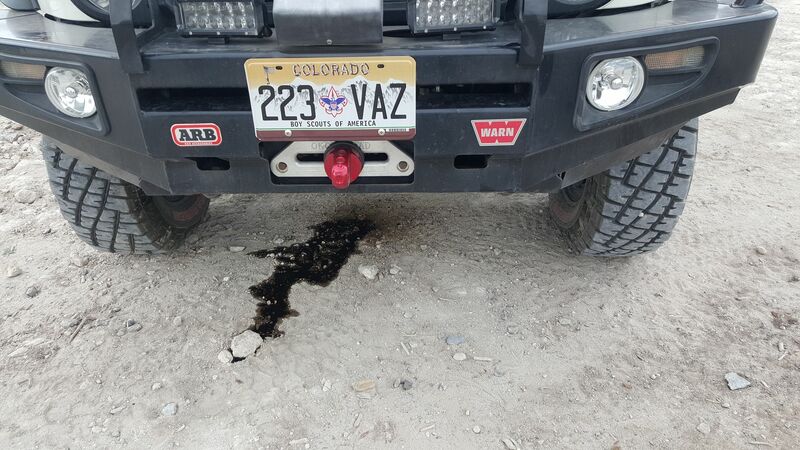 These were way bright and amazing but because they were mounted on a plastic tab they did shake a bit when going over rough surfaces like dirt roads. 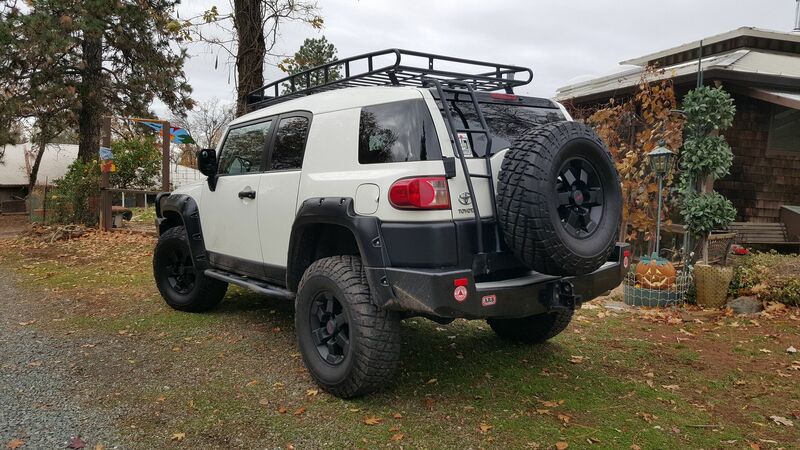 As Christmas of 2015 came along, I got quite a few goodies to add to the FJ including the visually appealing and functional aluminum hause fairlead from OK Offroad and a Factor 55 ProLink! 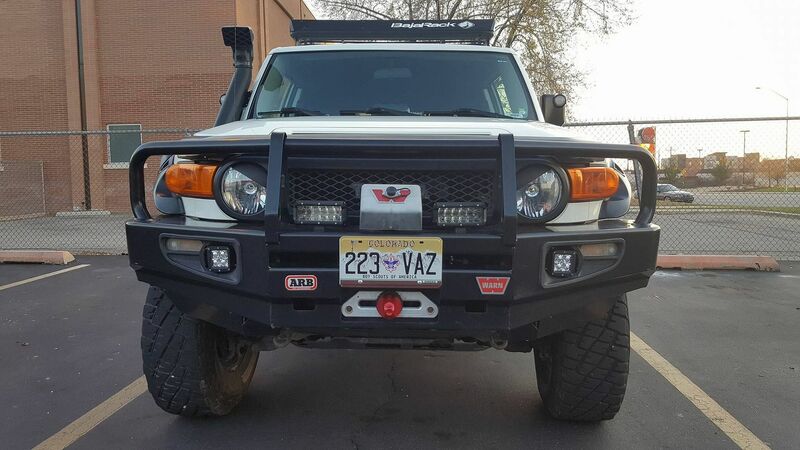 It really cleaned up the look of the bumper so I didn't have the old, nasty, rusty rollers on the front and the winch line hook just hooking to the front recovery loops. 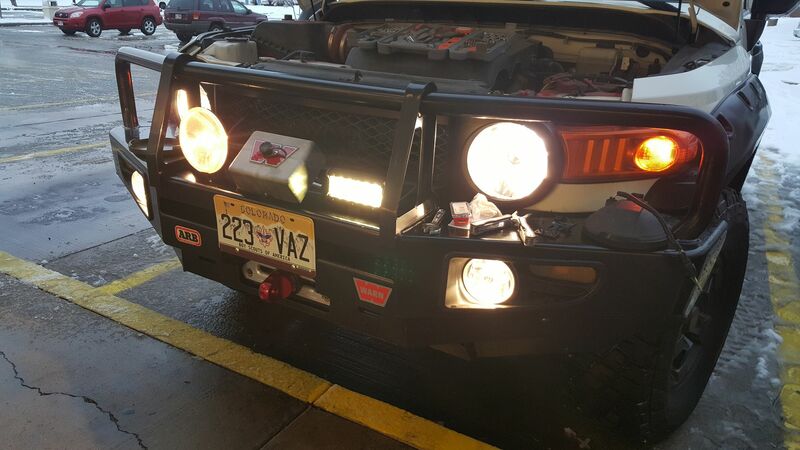 I also added some new cheap LEDs from Amazon. 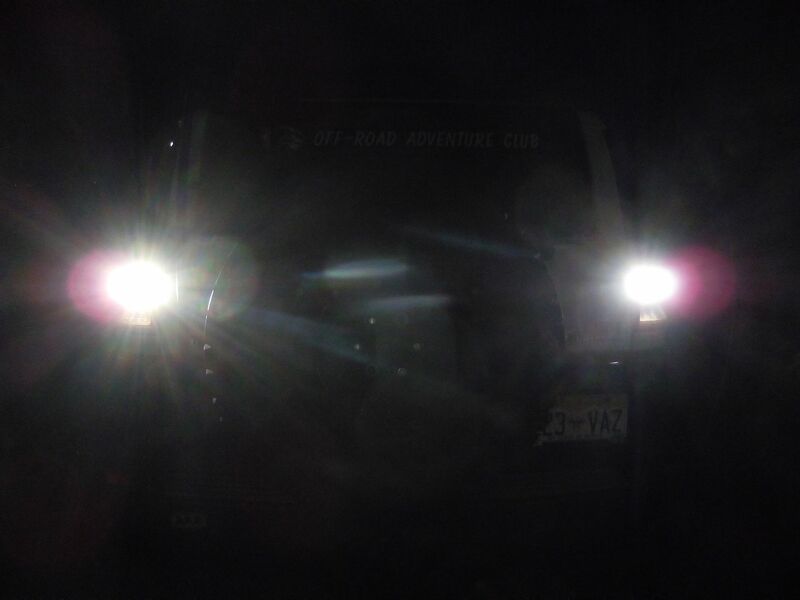 Not sure what they are really but they were advertised as running Osram LEDs and they were a HUGE improvement from the factory bumper-mounted driving lights. 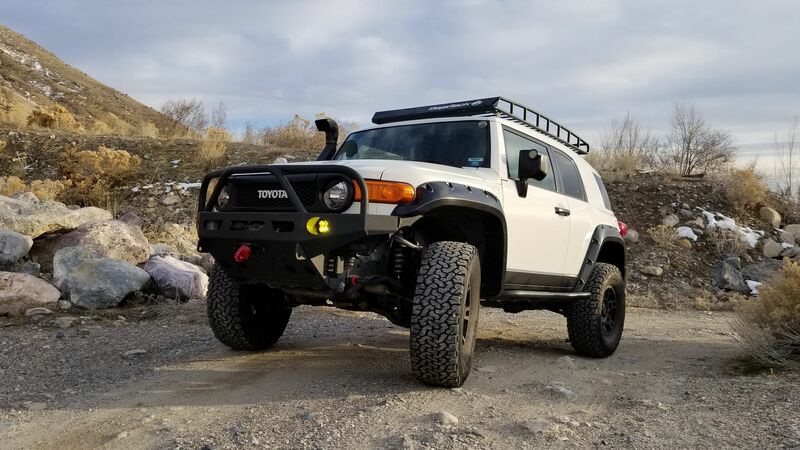 As mentioned earlier, I always felt the FJ had almost a "nose down" look to it so I finally got the Icon coilovers cranked up a bit to level the ride and boy did it look good! 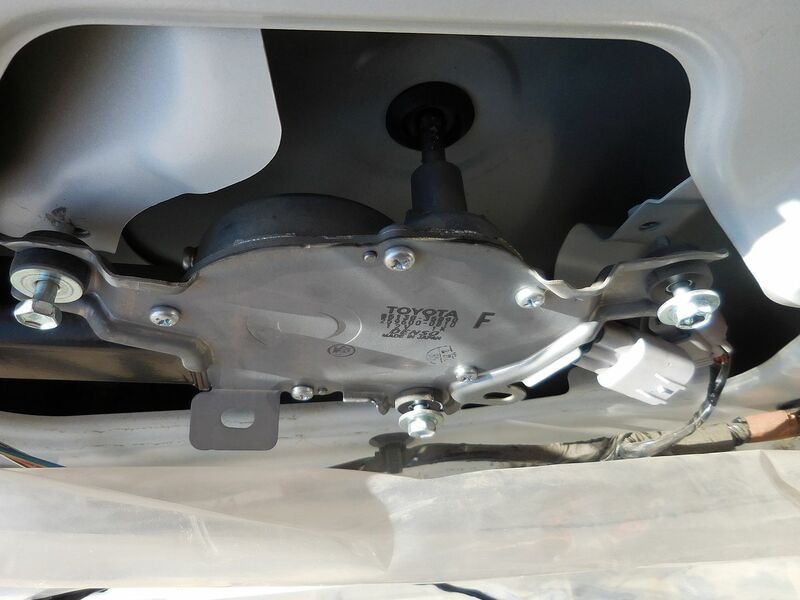 Another item from Christmas I added was a front sway bar relocation kit, as the sway bar was SUPER close to the Icon coilovers. DubstepPear, Iconic_, Loganbeere and 2 others like this. Last edited by FJX2000; 07-25-2018 at 11:23 AM. 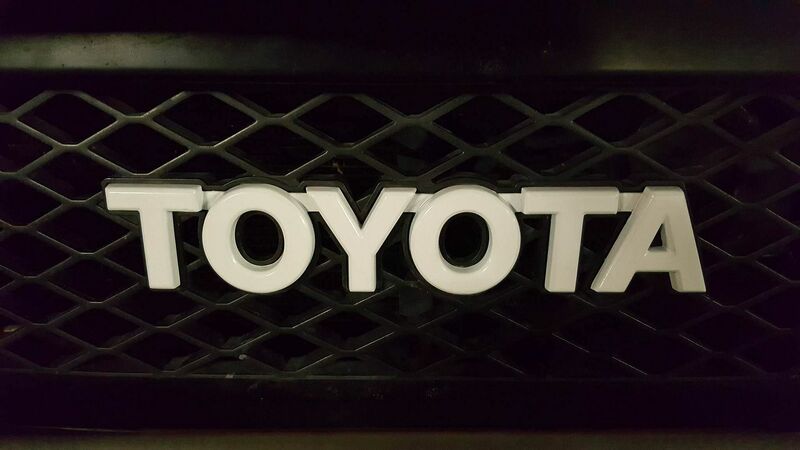 Next on the lift of mods were little things like adding CruiserGear angry eye decals to the headlights as well as painting the Toyota grille logo white to off-set the black of the grille. 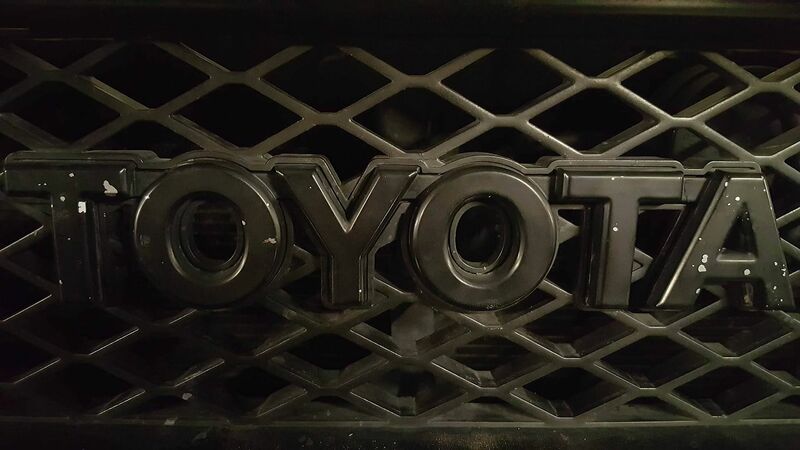 The previous owner had blacked it out but I loved having the Toyota stand out! 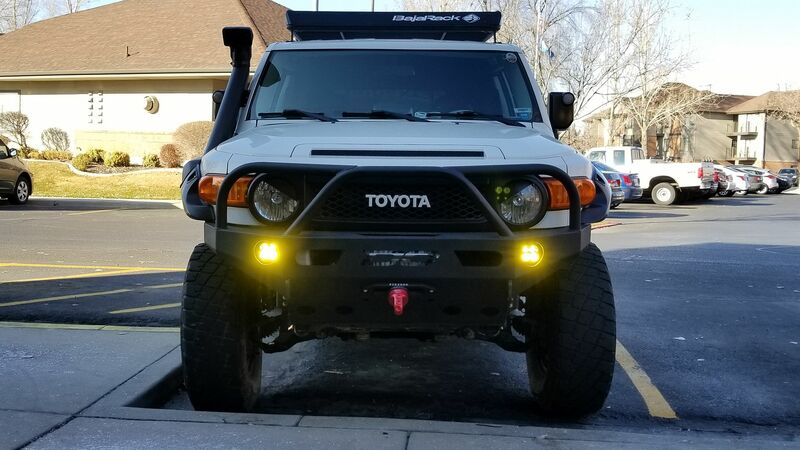 Next I decided it was time to clean up the look of the old halogen headlight bulbs and do what I did with my last FJ, run HIDs from DDM Tuning! 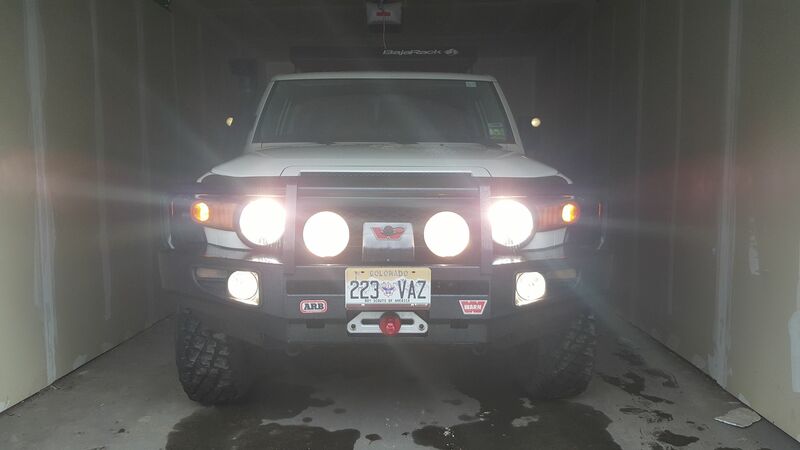 Unfortunately DDM changed their H4 Hi/Lo Bi-Xenon bulbs so they weren’t as bulletproof as the last set I owned for my last FJ. Not only did they have mechanical issues but they were also way shaky. 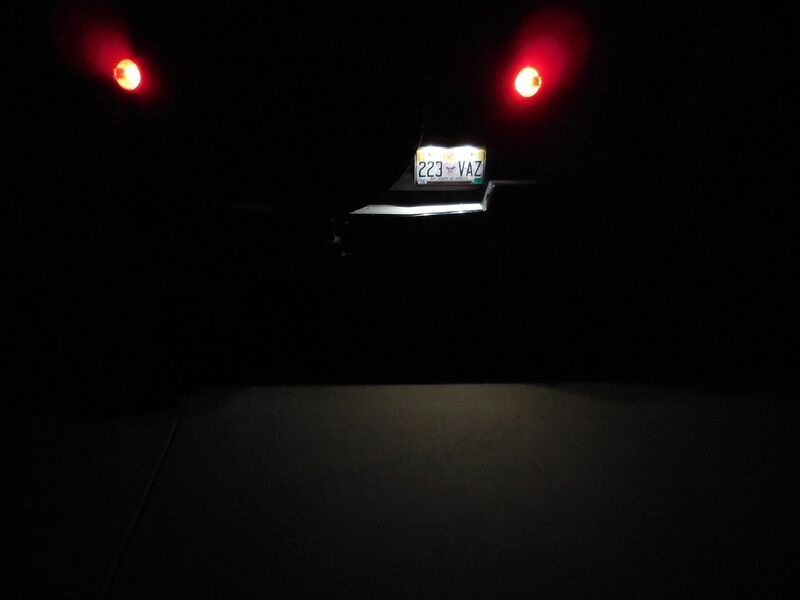 Therefore I went a different HID route via Xenon Vision and unfortunately decided to give once I found their HIDs to pretty much still have the shaking issue I was seeing previously. 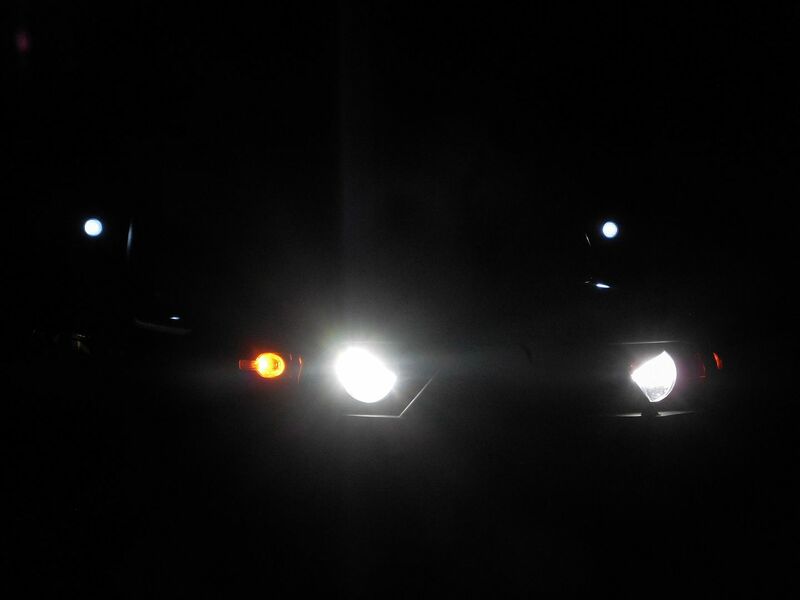 I then made the jump to Zenon Vision’s LED headlight bulbs and I’ve actually been happy with them. 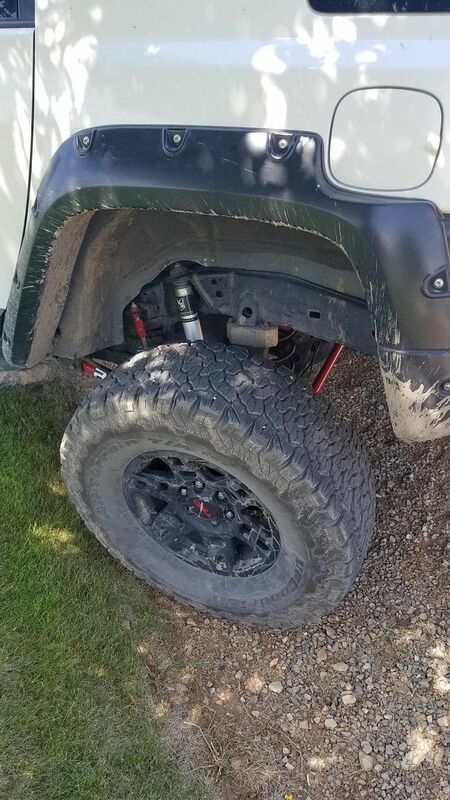 One thing that had always confused me is why the previous owner bought General Grabbers but didn't get the sweet-looking red sidewalls facing out, so that is something I had done at the shop when I went for a tire rotation and balance. 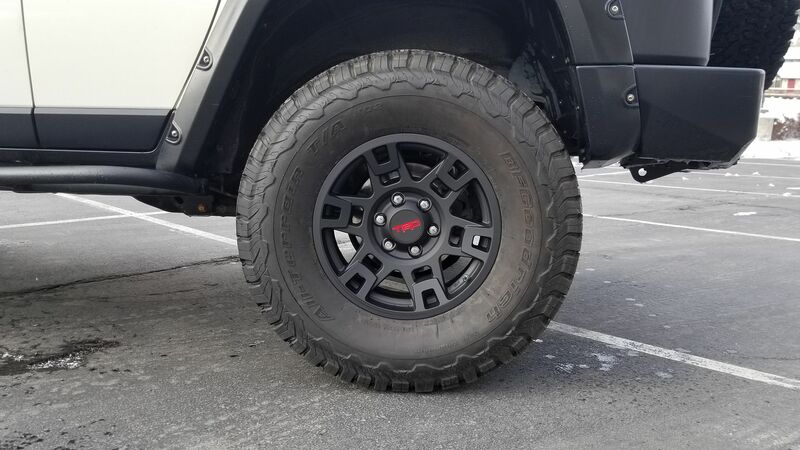 The only thing I enjoyed about those Grabbers was the red sidewalls so I'm glad I got them flipped around. Now we will finally get to some of the exciting stuff! 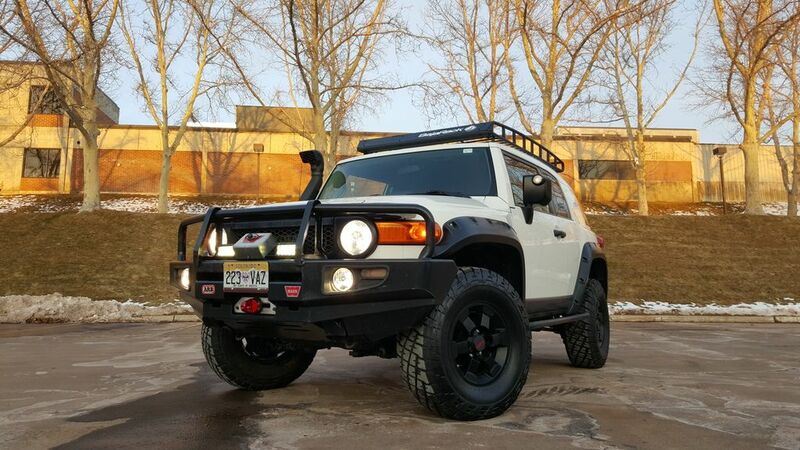 I had a buddy at my school who drove a 2014 FJ Cruiser and he loved my ARB bumper but I had never been a huge fan of it personally. 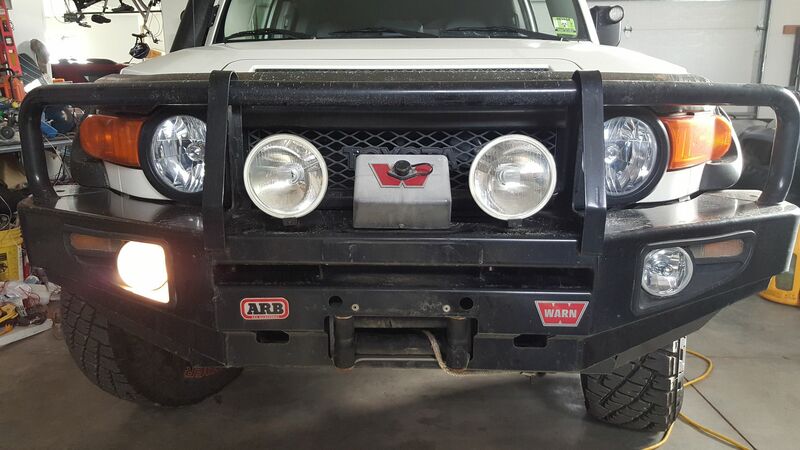 The bumper just felt dated to me and I wanted something lower profile, meaner looking, and different than the average ARB. 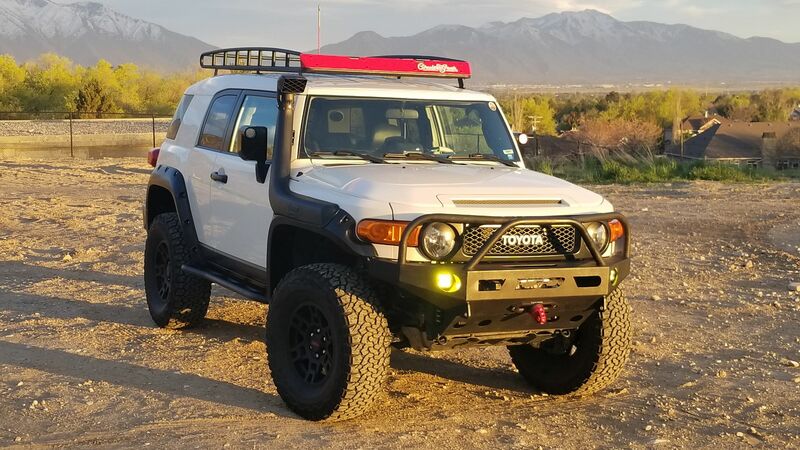 Luck just so happened to smile on me as I had the opportunity to sell my ARB bumper to my buddy and purchase a used Demello Offroad 3-hoop bumper I found online for a steal of a deal. I felt so lucky! 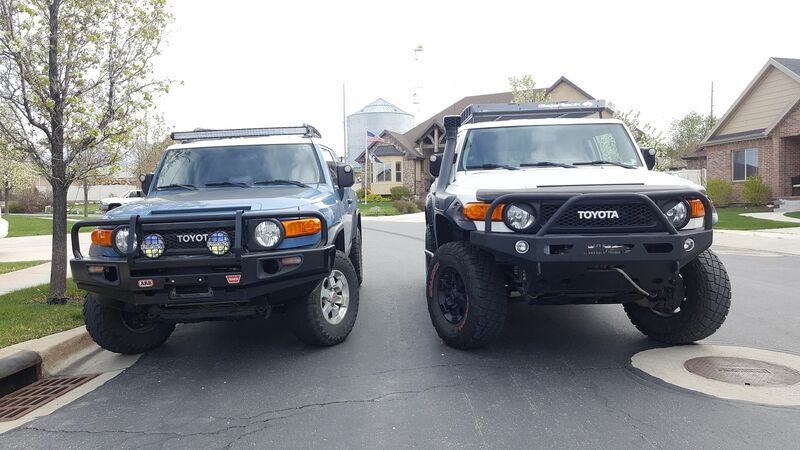 We got together one day along with his other 2 siblings who both also drive FJs and after playing musical bumpers (putting his brush guard on his sisters FJ, putting my ARB on his FJ, and putting the Demello bumper on my FJ) we both had the bumpers we wanted and all was well! 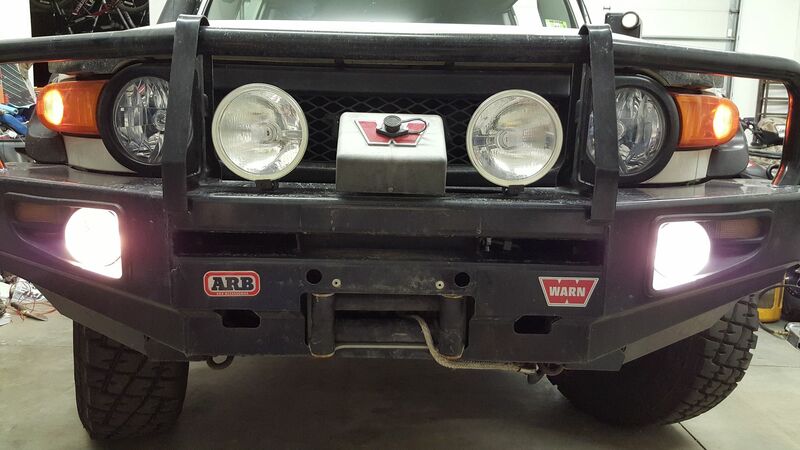 The bumper came with some Acro fog lights and I transferred my Warn winch over to the new bumper. 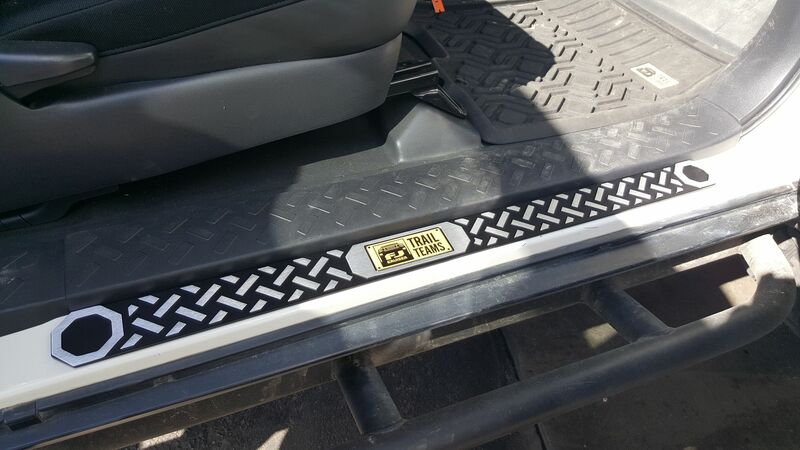 Later after it arrived, I installed my custom “FJX2000” engraved Gzila Designs hause fairlead which with the red ProLink cleaned up the bumper really well! 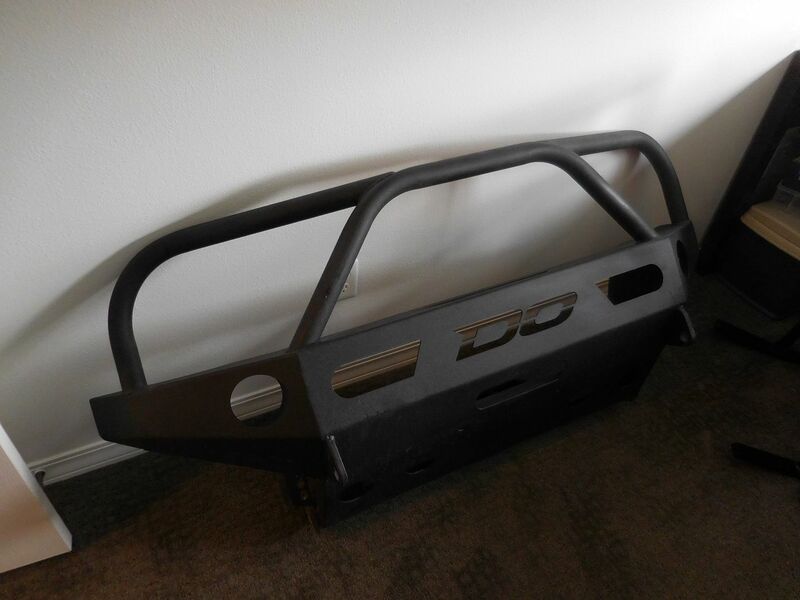 Next mod after the bumper was replacing my old, squeaky OEM lower control arms with Moog LCAs. 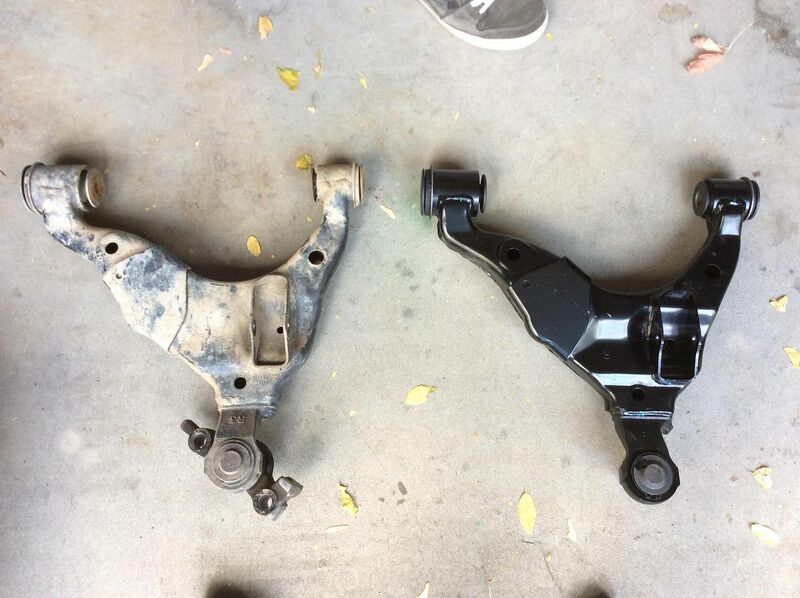 The ball joints and bushings were wearing out so they were due to be replaced. 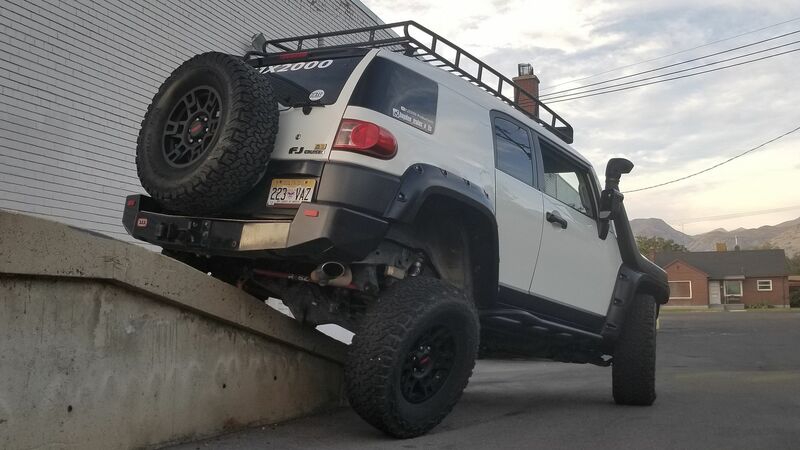 Forum member RJAMSOIL helped me with the install, thanks bro! 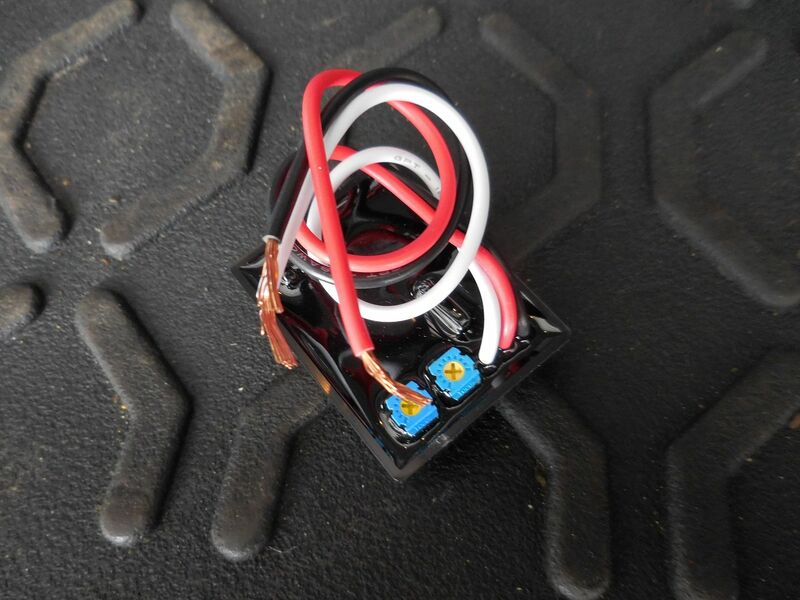 One of the things I added but didn't get photos of was the addition of the CB radio kit I got from PureFJCruiser.com. 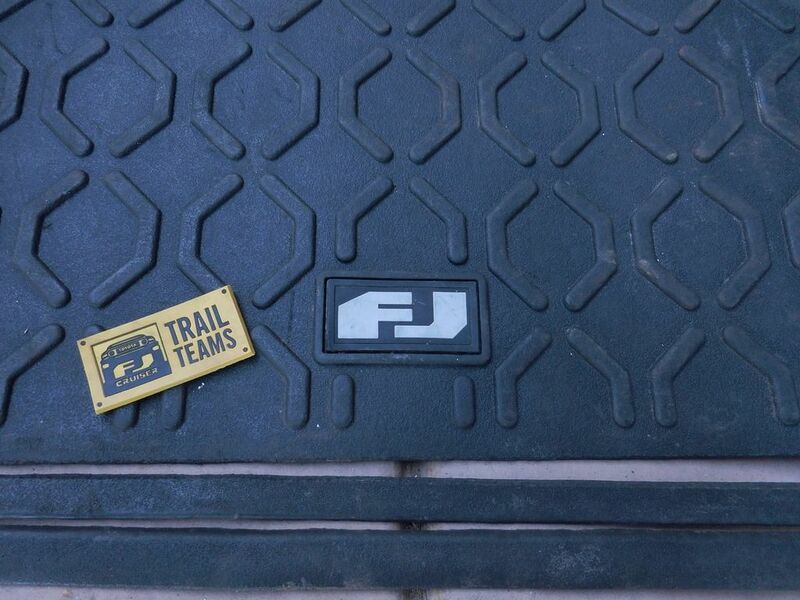 That way I would have a more permanent setup for events like FJ Summit. ZerosFJ, DubstepPear, Iconic_ and 3 others like this. Last edited by FJX2000; 05-09-2018 at 08:27 AM. 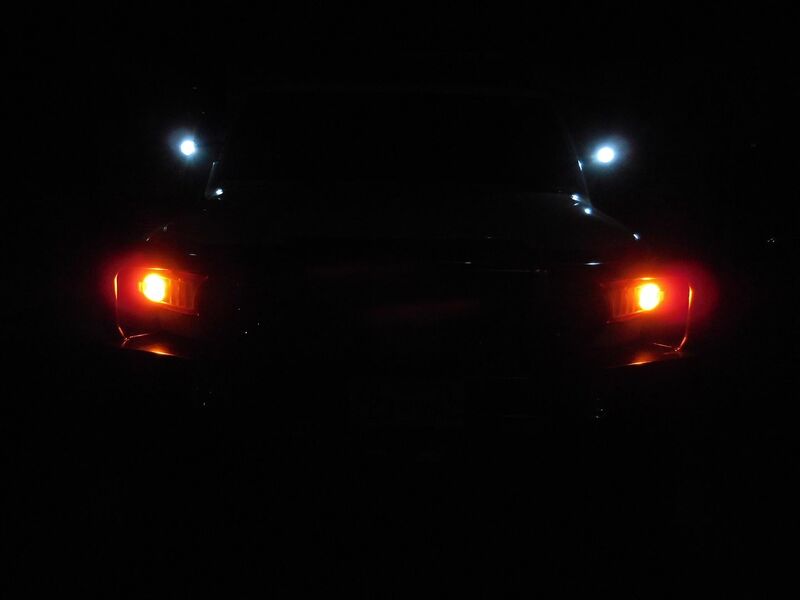 Up next is a sweet one, Baja Designs LEDs! 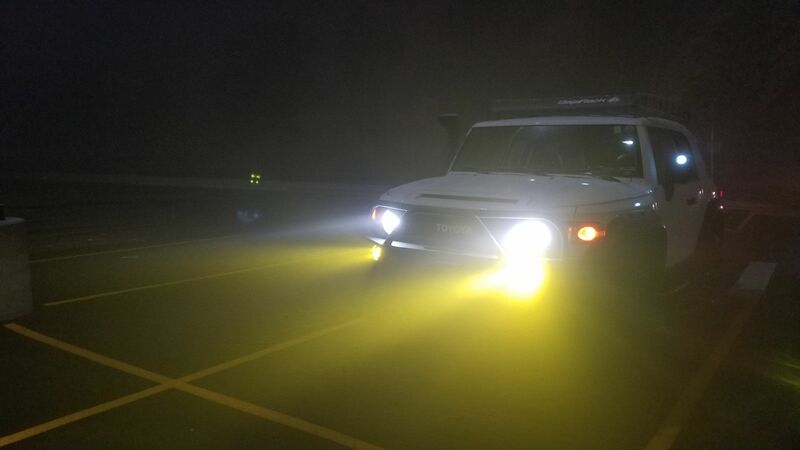 The Rigid Duallys from my ARB bumper didn’t fit into the fog light holes of the Demello bumper which is why I ended up running the Acro lights in the first place. 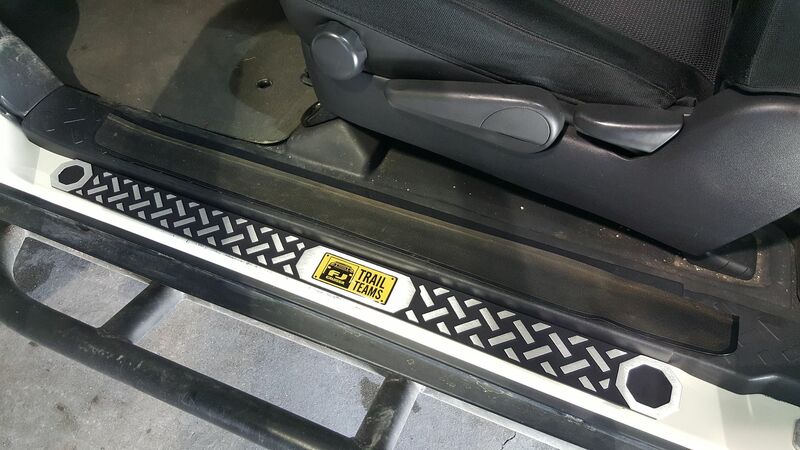 But these Baja Designs Squadron-R Sports fit the bumper perfect, perform amazing, and look super clean! 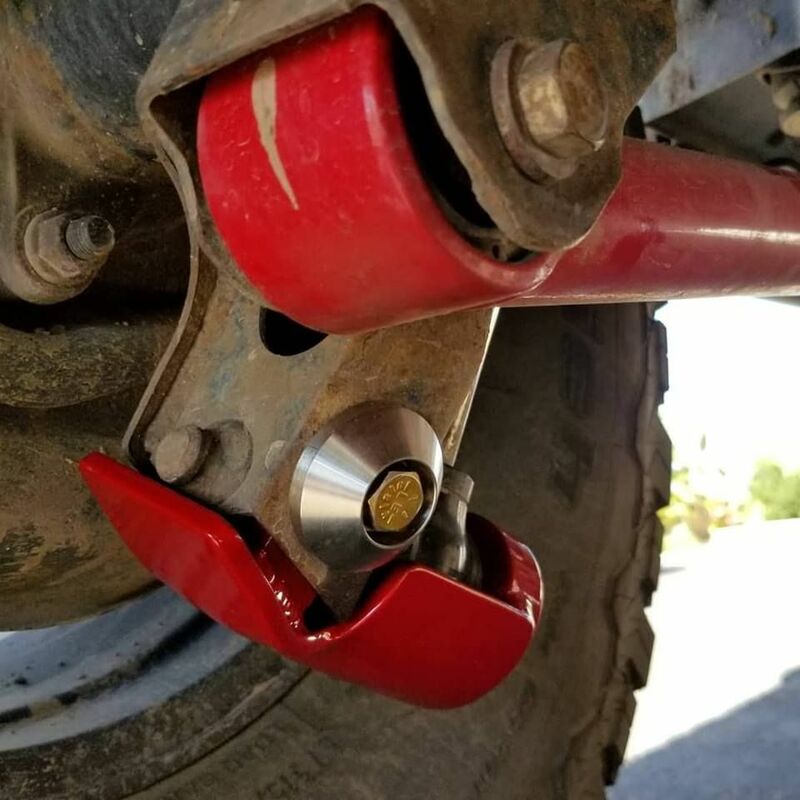 Got them for a super sweet price from Moore Racing Technology - Top Quality Offroad, Outdoor, Overland & Racing Parts - Homepage during a Black Friday sale. Next up is a big mod I had been wanting to do for quite some time. 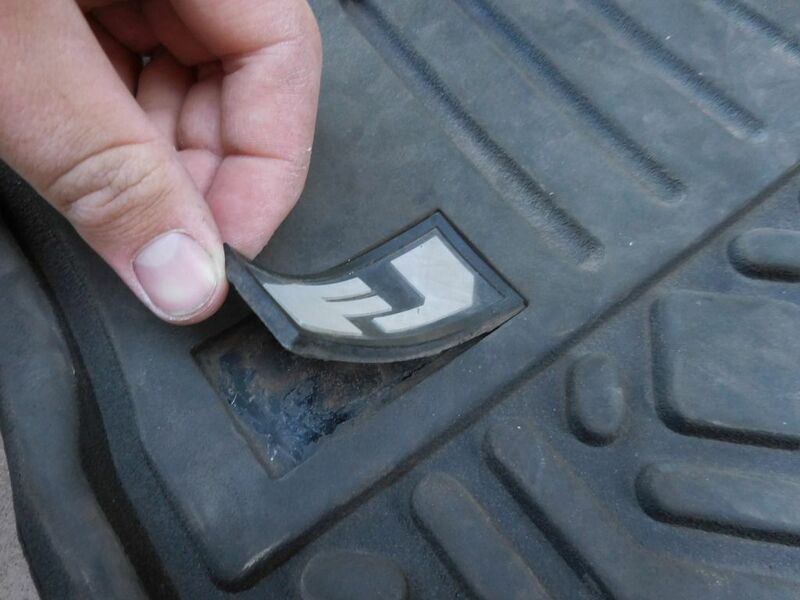 I wanted to change my tires since the General Grabbers weren’t anything to brag about and were running low on tread. 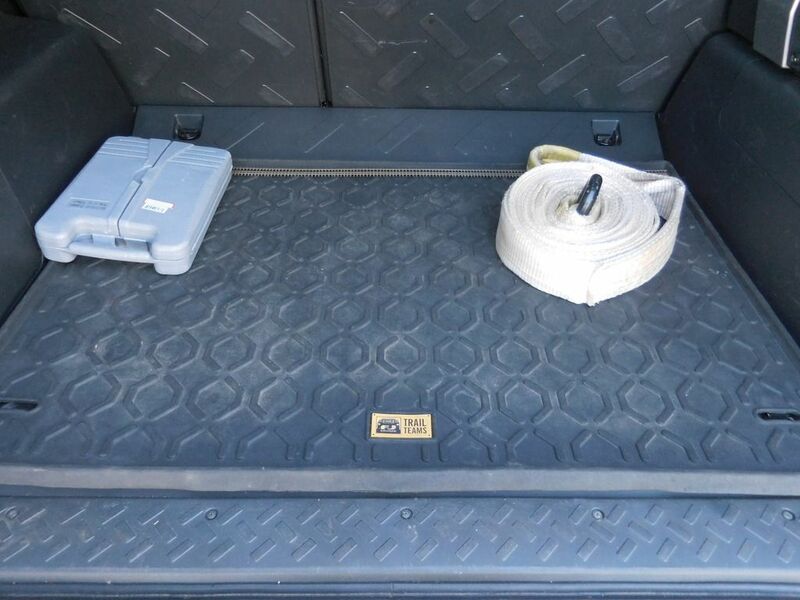 My dad had purchased toyotacolin’s barely used 315/70R17 BFGoodrich KO2s to put on his Raptor, but since they were Load Range C, none of the shops in town would install them on his truck. 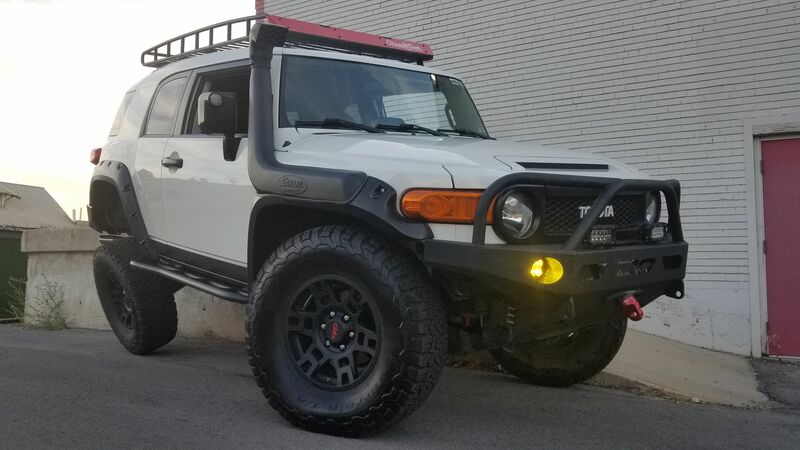 Lucky for me the tires were up for grabs and after purchasing my dream wheels, the 17x7” TRD Pro wheels (originally seen on the FJ-S Cruiser Concept seen at the FJ Summit/SEMA where I fell in love with them) I was able to get them put on my FJ and now it is looking sick! 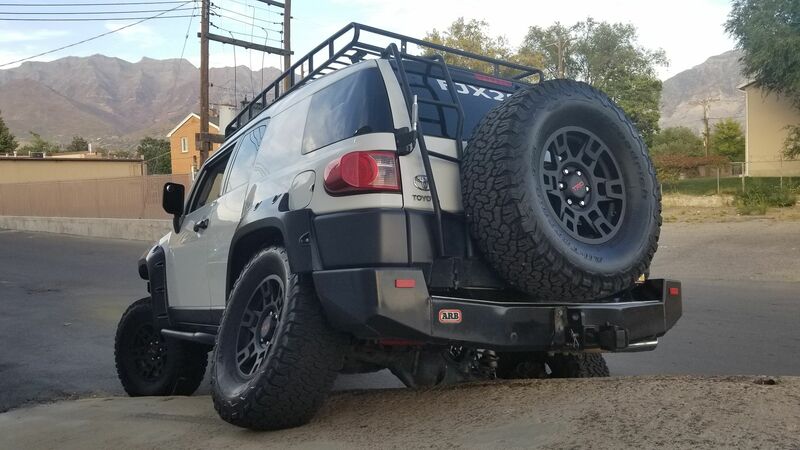 The 285s with the Bushwacker fender flares were looking a bit small but these 315s are awesome. 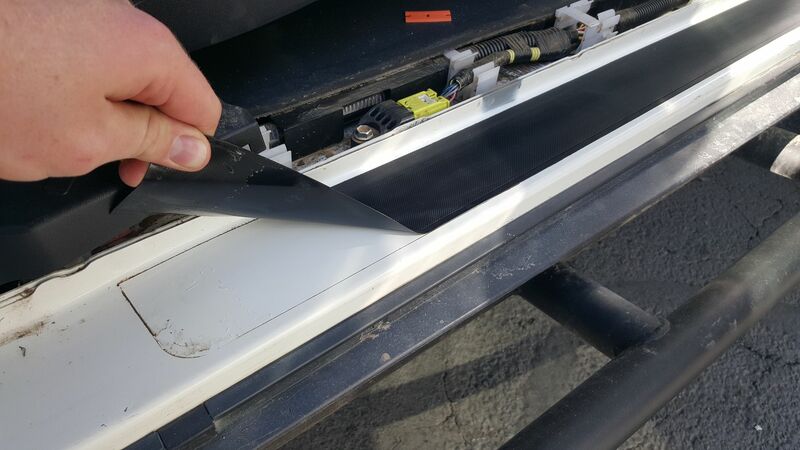 They do rub occasionally at full lock but after a little more trimming they should be fine. 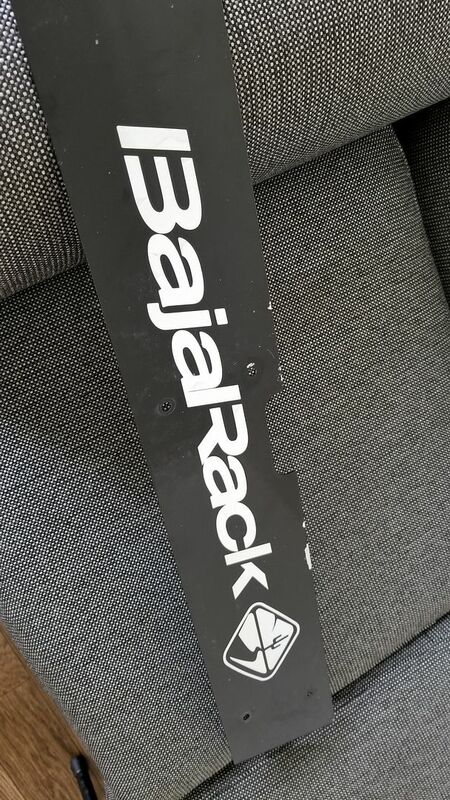 Next is a mod that I thought would be super unique and one of a kind, altering my Baja Rack air dam to be a custom CruiserGear one! 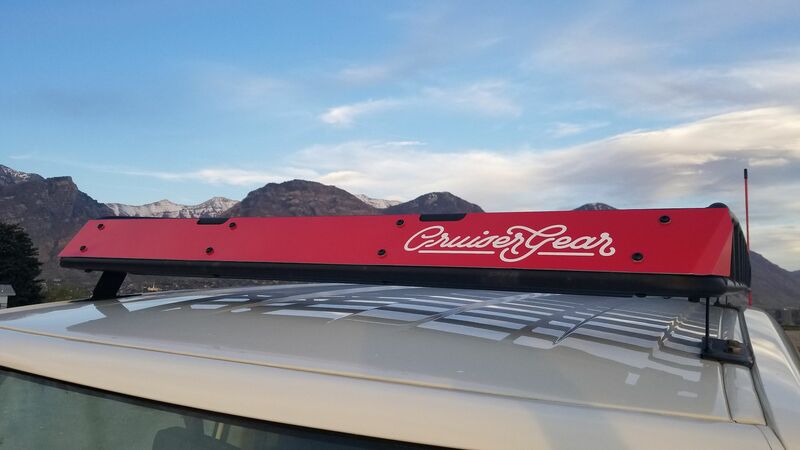 My buddy owns CruiserGear and I wanted to sport his brand and logo much more than Baja Rack’s, so I stripped the paint of the air dam. Once the surface was clean and prepped, I applied a red vinyl across the air dam and then the CruiserGear decal. It turned out great! 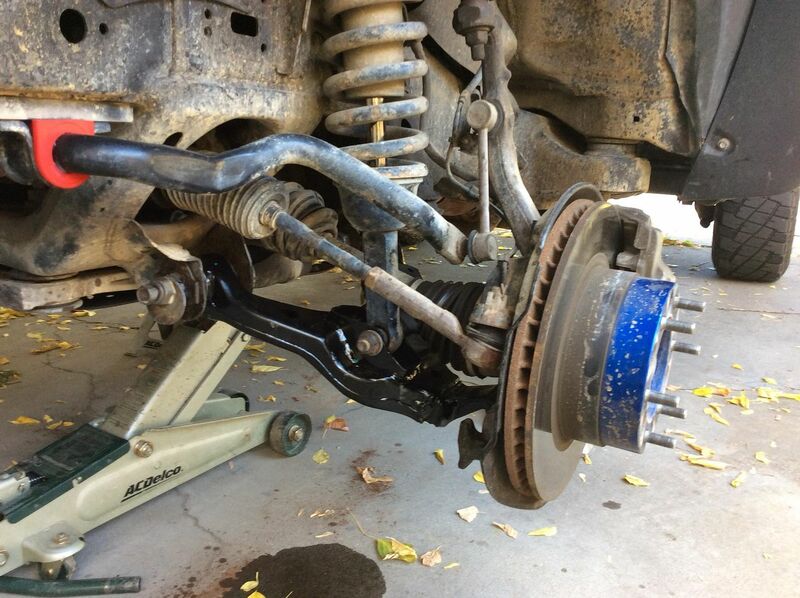 Recently, I was able to install my full RESZ Fab rear link set and panhard bar complete with Duroflex joints. It took quite some time to receive the panhard after ordering it due to bushing parts becoming unavailable It is riding great and the shiny red parts look so awesome. Thanks RESZ Fab! 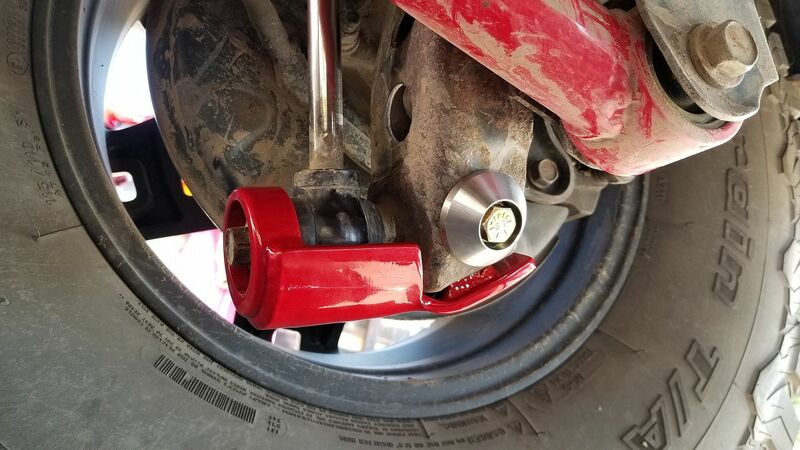 I also installed the quick disconnect rear sway bar links I got from Bazross and they are super sweet! 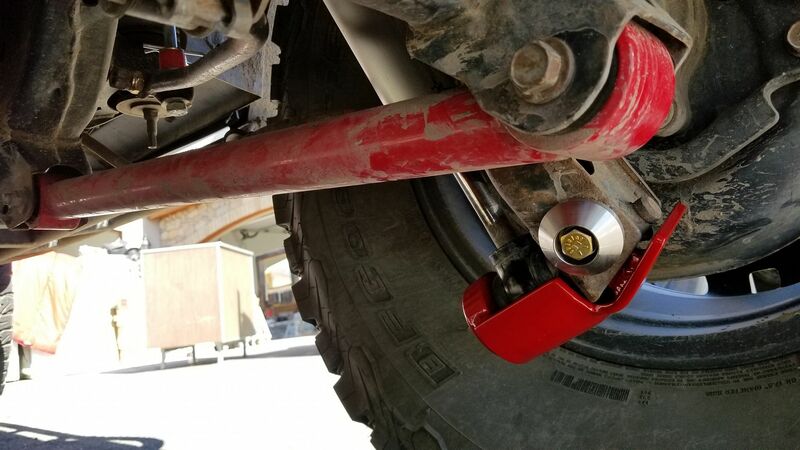 The old links I ran from a 6” Rough Country lift were completely shot so these are a huge upgrade and the links in general have made the ride seem smoother and more comfortable. 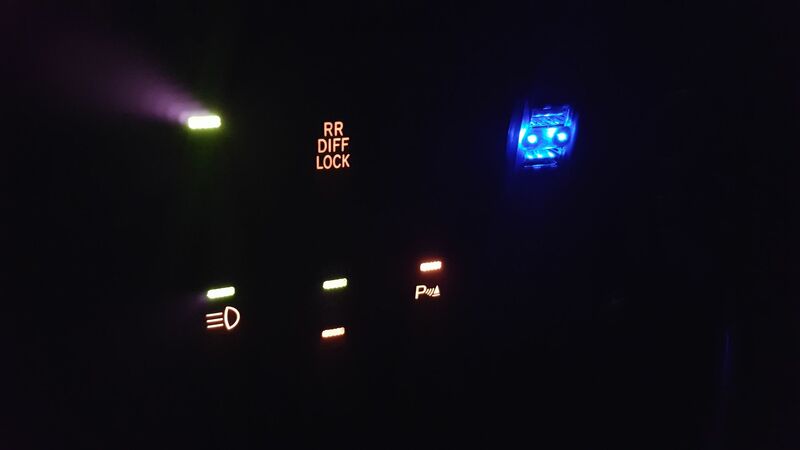 I also got flex LED strips back in the Christmas of 2015 but finally got around to installing them 2 ½ years later. 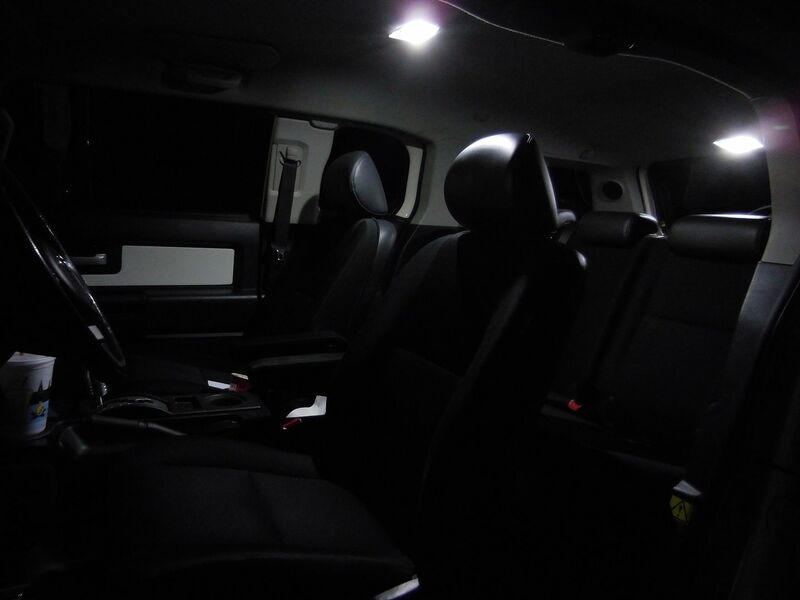 I installed them under the front doors and hooked them up to the dome lights so they illuminate the area on the ground at night only when the doors open. They are awesome! Finally I was able to get around to a project I had been wanting to do for a LONG TIME. 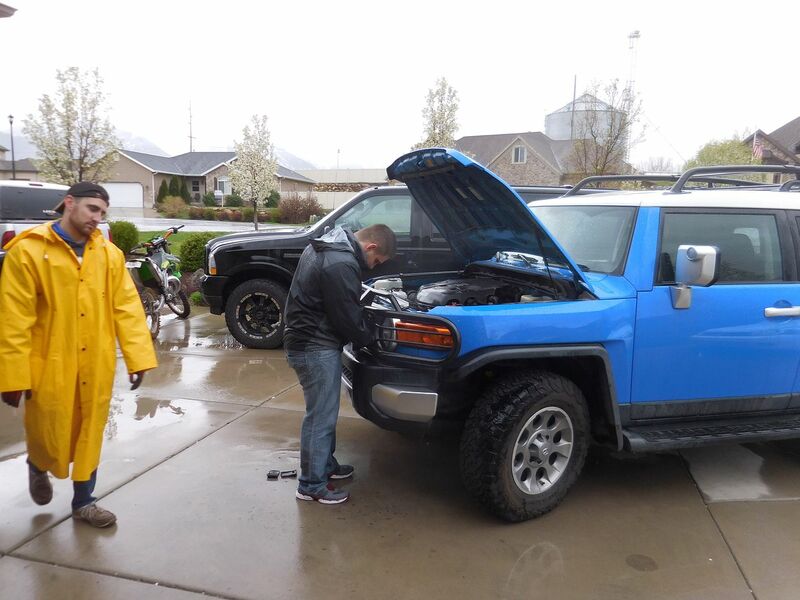 At the end of my Spring 2017 semester, a fellow FJer on the Utah FJ Offroad Facebook group posted saying how he was clearing out his garage of FJ parts and was giving away his barely used medium Metal Tech 4x4 long travel coils and Icon 2.0 VS Series long travel shocks for free to the first person who claimed them. I was that first person! 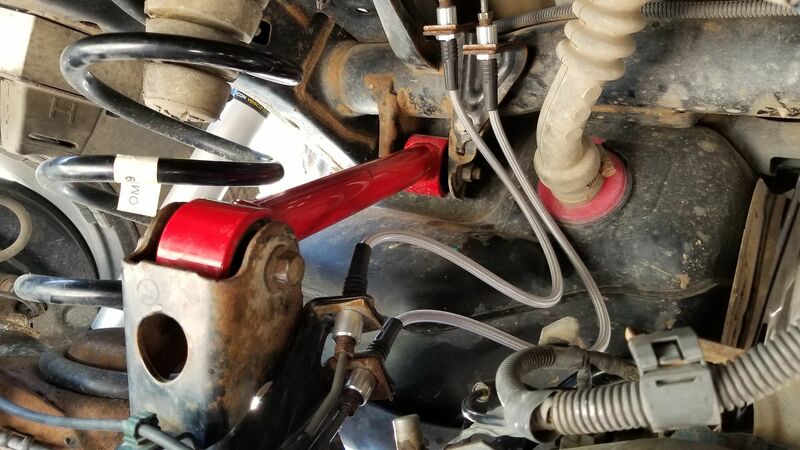 So for the past year I had these long travel shocks and springs laying around ready to go, and at the 2013 FJ Summit I actually was given for free a set of Low Range Offroad stainless steel extended rear brake lines during the raffle. 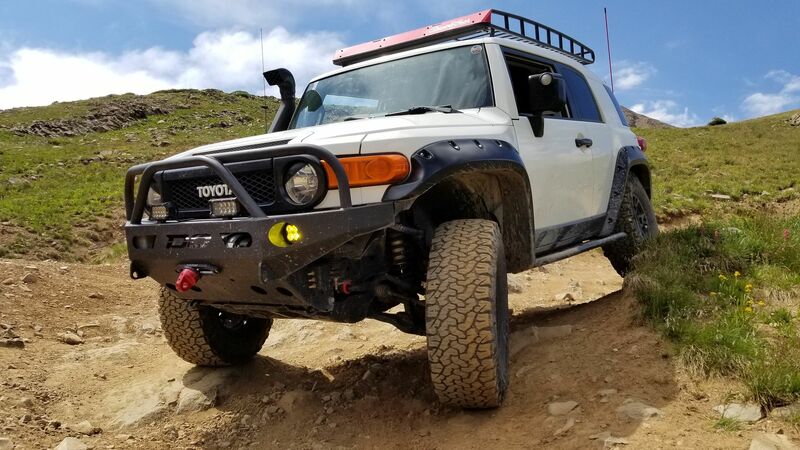 With the FJ having the Metal Tech extended rear bumpstops already installed when I bought it, I had everything I needed to run long travel, but I knew my stock links would be an issue with binding at full droop, so I waited. 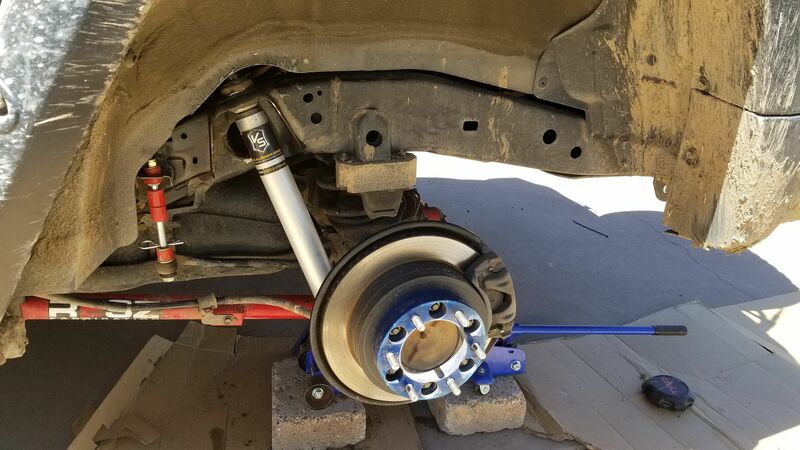 But now that the RESZ Fab links were finally installed which are designed to work with a long travel lift, I was ready to begin the long travel process! 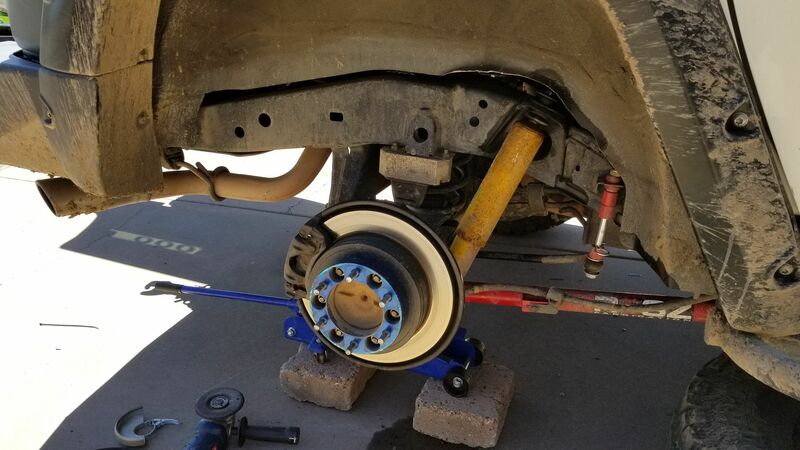 I made an appointment to have the rear coils installed at a shop as I don't have the tools or equipment required to do that install, but I knew if I could do the shocks myself, that would at least save some time and money. 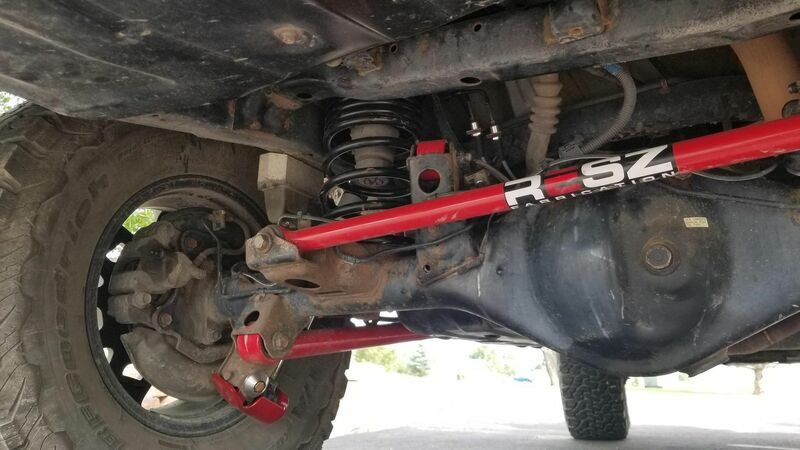 Therefore I went ahead and installed the rear shocks! 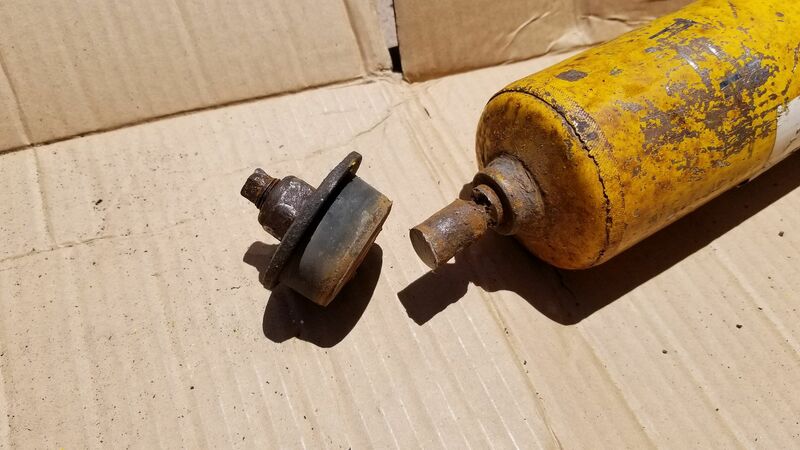 Unsurprisingly the Old Man Emu rear shocks were rusted at the top bolt and on the lower shock mount. 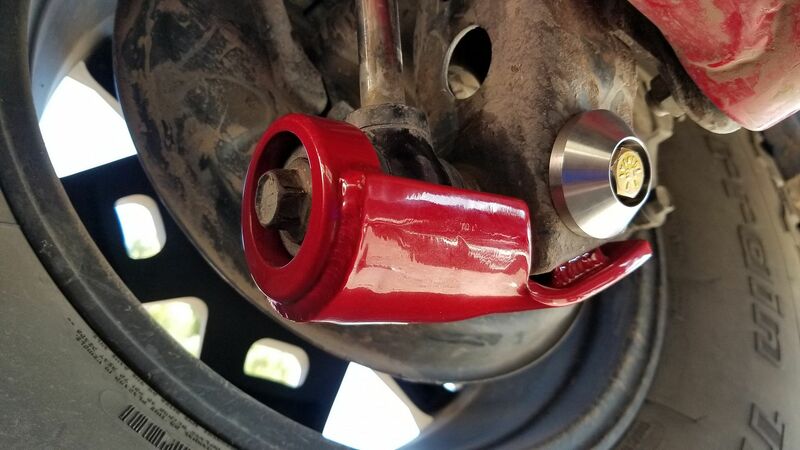 So I tried using an angle grinder to take off the shock near the upper mount, but found it was way easier and faster just to use a sawzall to take off the top bushing and nut above the upper mount once you bend the fender metal out of the way a little. 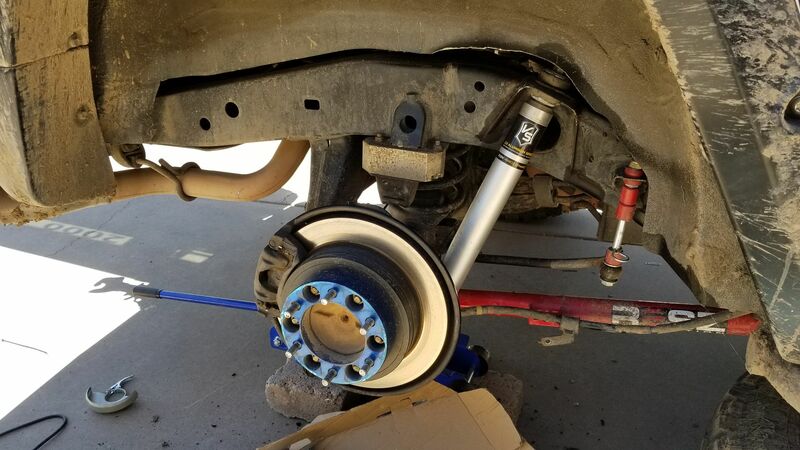 Using a lot of rocking and flexing of the lower bushing I was able to persuade the shock off the lower mount eventually. 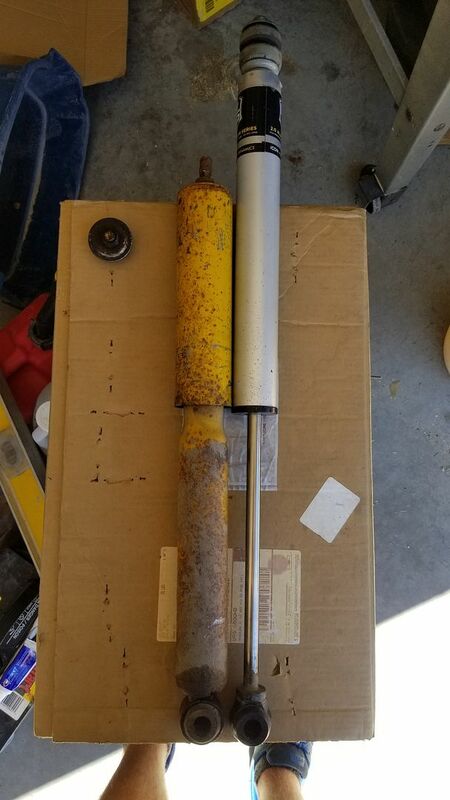 Had to clean up some rust but made it a nice clean surface for the Icon shocks to install on, and boy are they long! 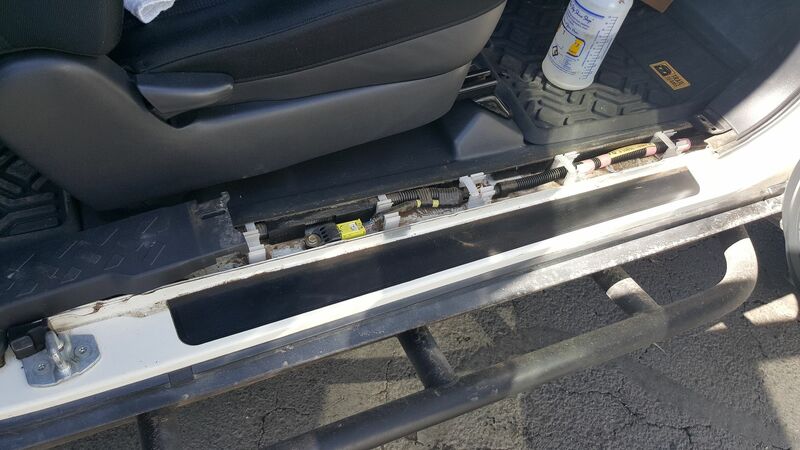 Then in a moment of weakness I bought and installed FJ Toyman rear shock skids. 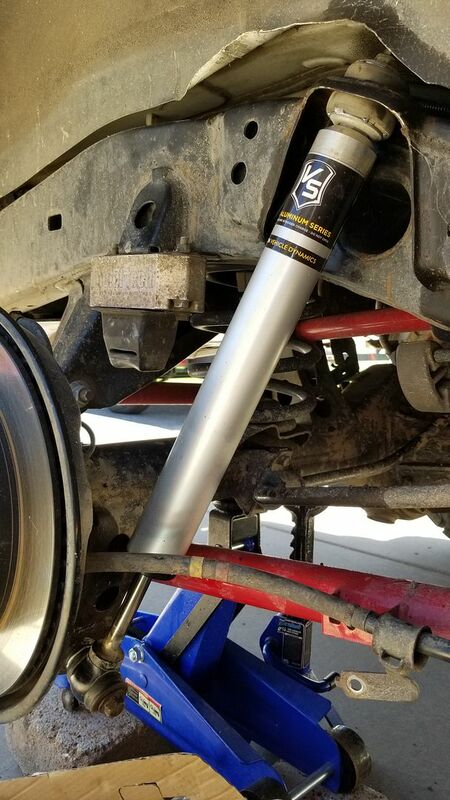 After finally installing the Icon 2.0 VS Series Long Travel Shocks I didn't want them to get ruined while off-roading, and I had seen the skids from FJ Toyman Offroad and loved the design and toughness, so they were a must have! 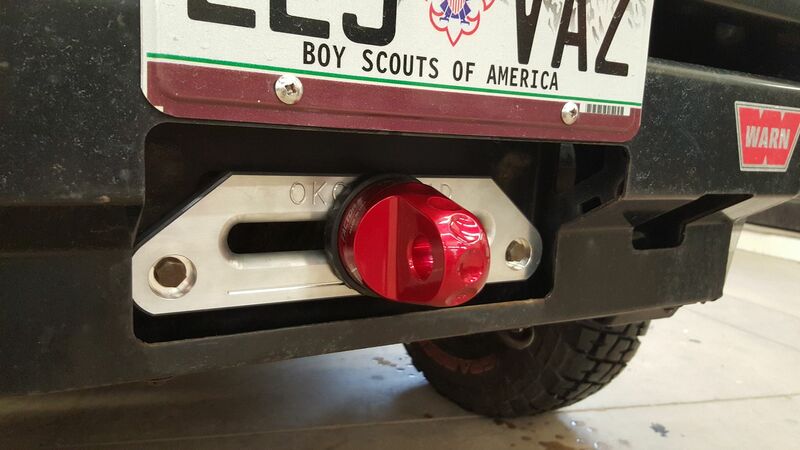 Plus the red powdercoating matched the RESZ Fab links! ZerosFJ, debFJVT, DubstepPear and 3 others like this. Last edited by FJX2000; 06-18-2018 at 10:31 AM. 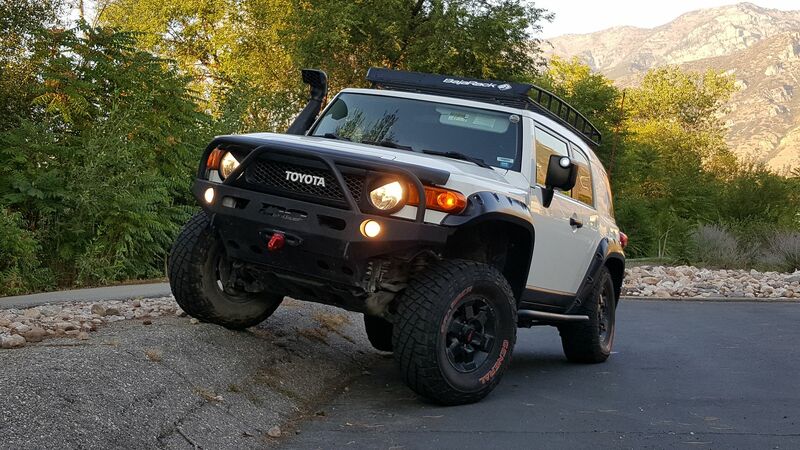 Then I had a local shop called Rocky Mountain Sprayliners do the install of my Metal Tech 4x4 long travel rear coils and now it is all done! 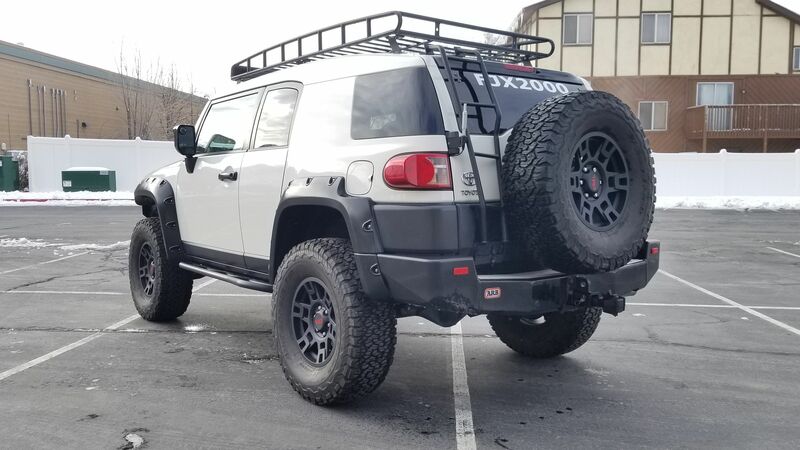 I officially have rear long travel! Still need to get out there and test it but it is looking and feeling great. 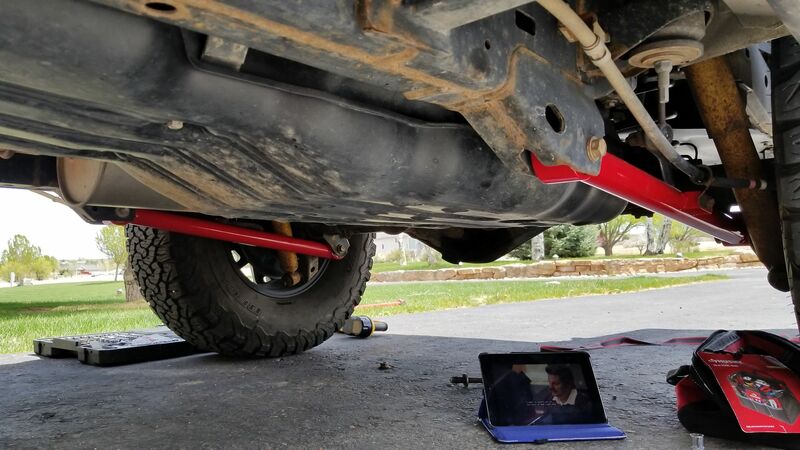 Still haven't removed my rear sway bar, but one of these days... Than there will be even more flex! 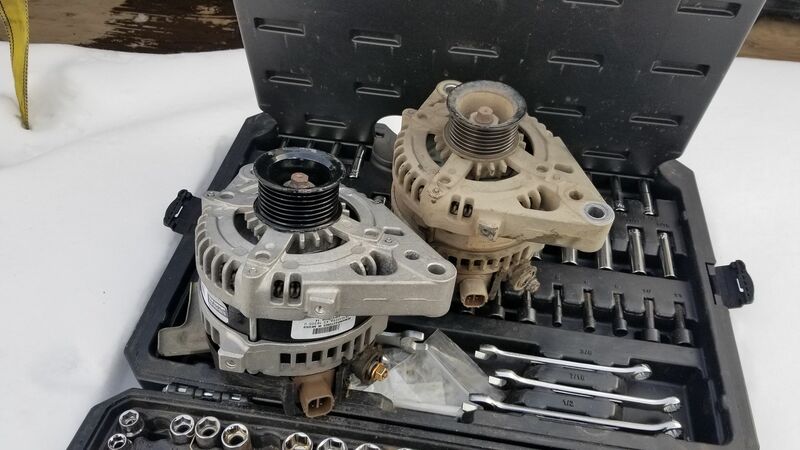 Another event that occurred in January of 2019 was my alternator going out! 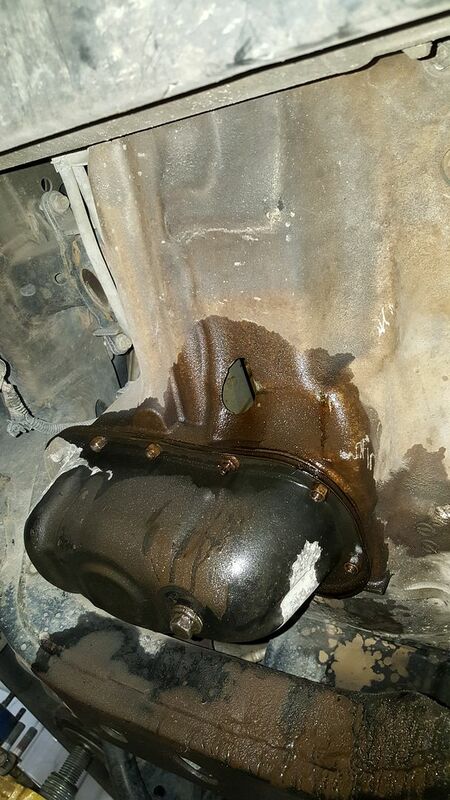 Lasted 129,000 miles so it was to be expected. 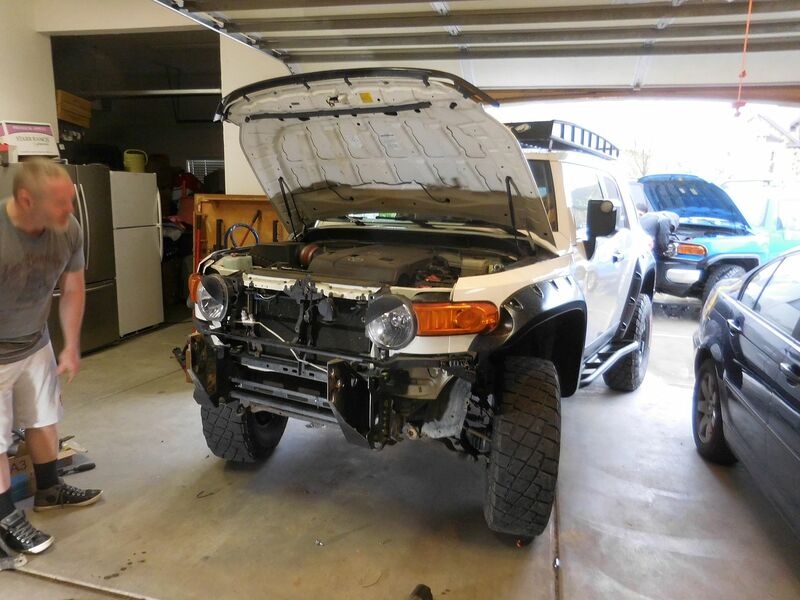 Started off as the typical alternator whine and then soon I noticed the drop in volatage and the difficulty the FJ had starting up and staying alive. So I just ran down to AutoZone and got a Duralast one. 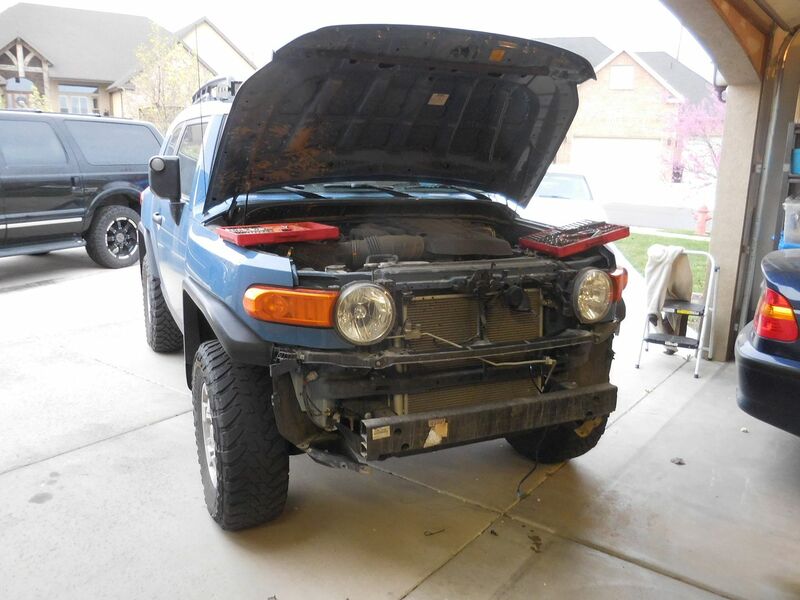 I also ordered a Tacoma one from eBay but it arrived unusable and damaged... Sad day. 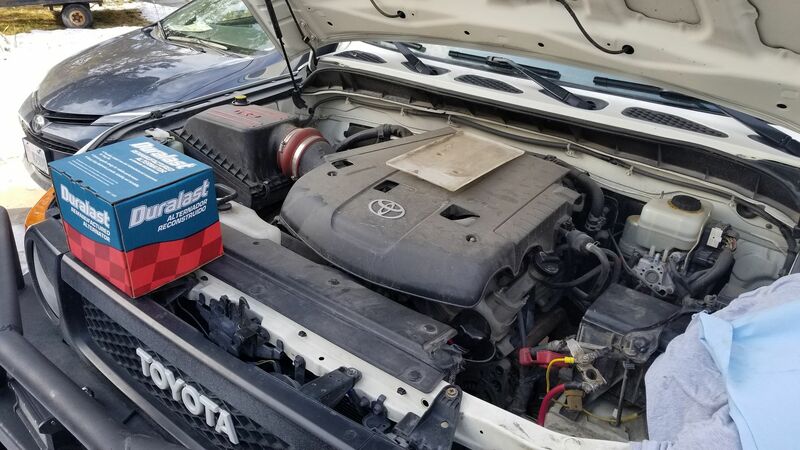 Either way I installed a 130A alternator intended for a Tacoma with the Towing Package to replace the 100A FJ Cruiser one, now my rig is a little better equipped for the additional accessories. 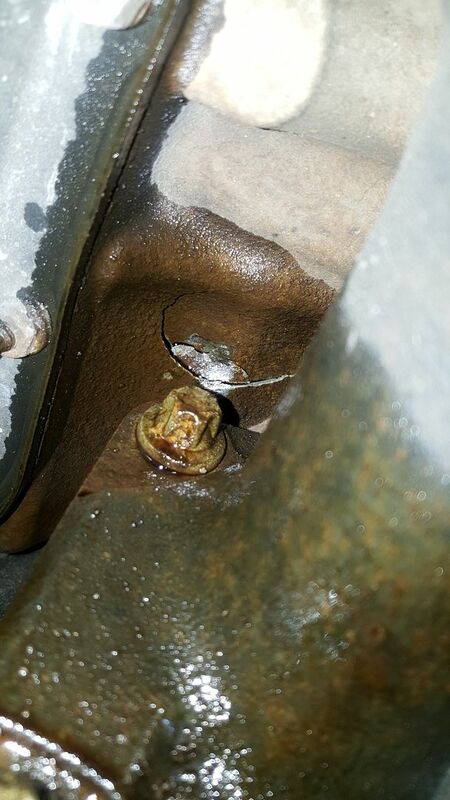 Kind of a pain to remove, but this was my first ever alternator replacement! 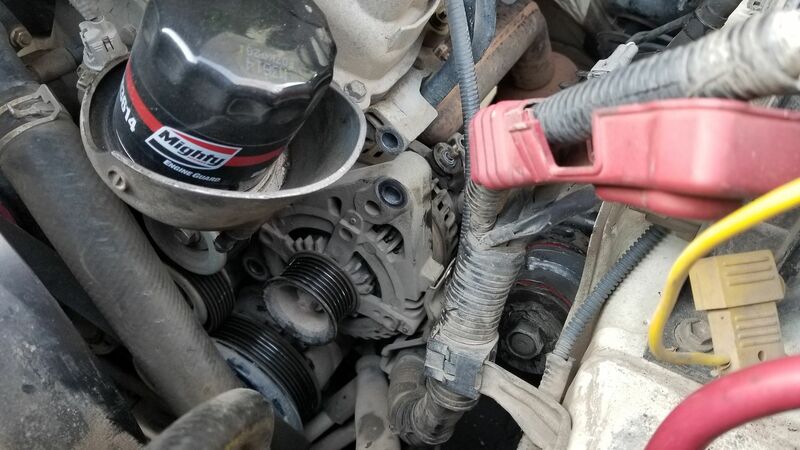 The old and the new (refurbished) alternators. And that about sums it up for now! So here is the mod list as it stands now. 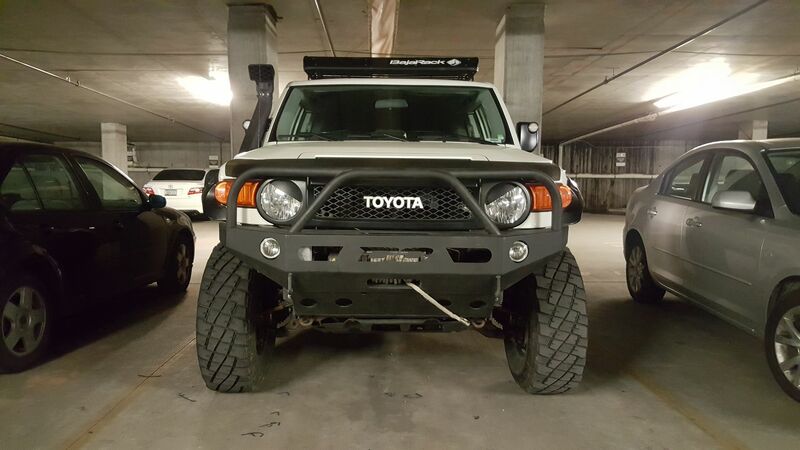 I'm glad to be evolving this FJ to meet my own vision. IDFJ, debFJVT and Iconic_ like this. Last edited by FJX2000; 02-09-2019 at 12:41 AM. All the changes have made an already good set up awesome. 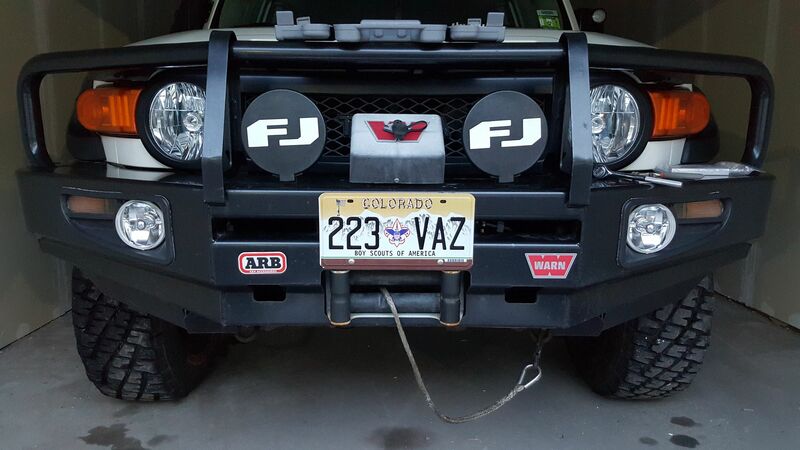 So much better minus the ARB! 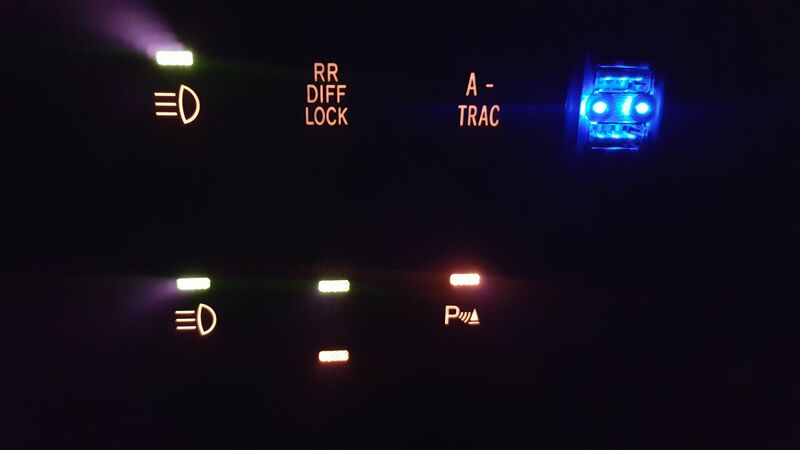 FJX2000 and debFJVT like this. Finally this build thread! How can you didn't have this until now lol. FJX2000 and Iconic_ like this. Looks great! 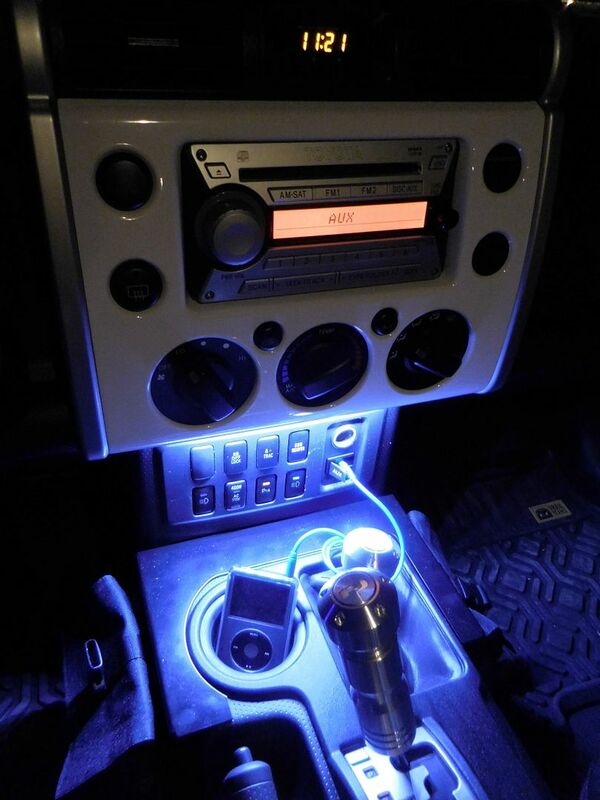 I've been wanting to install LED strips like that for years (including the hatch) but have never gotten around to it. I like it! Might have to pick some more up. Updated! 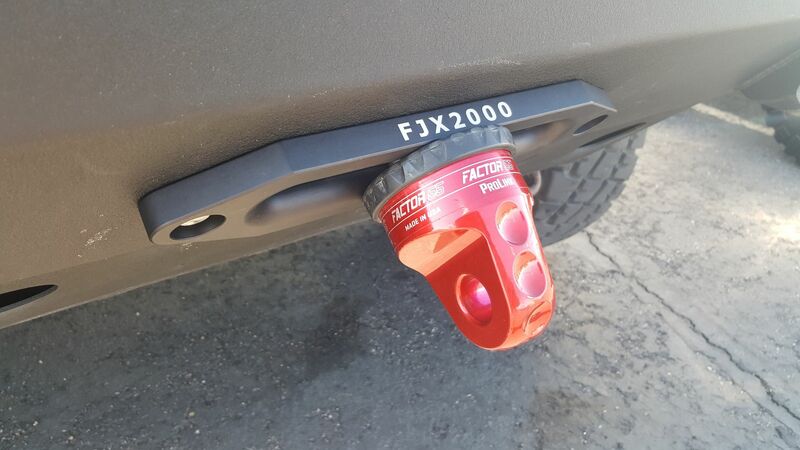 Just added the info about my Icon rear long travel shocks I installed as well as some FJ Toyman skids to keep them looking nice! Check in again soon for updates as this week I complete the long travel with having the rear coils and extended brake lines installed! Iconic_ and jamesepoop like this. Love the color combos! Looks good Hayden! Can't wait to see the rest. 04-16-2019 09:05 PM by Mikey D.